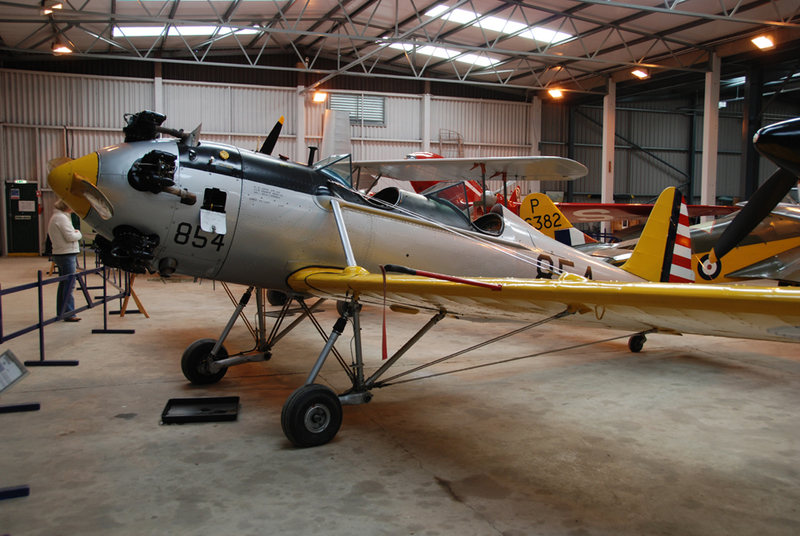 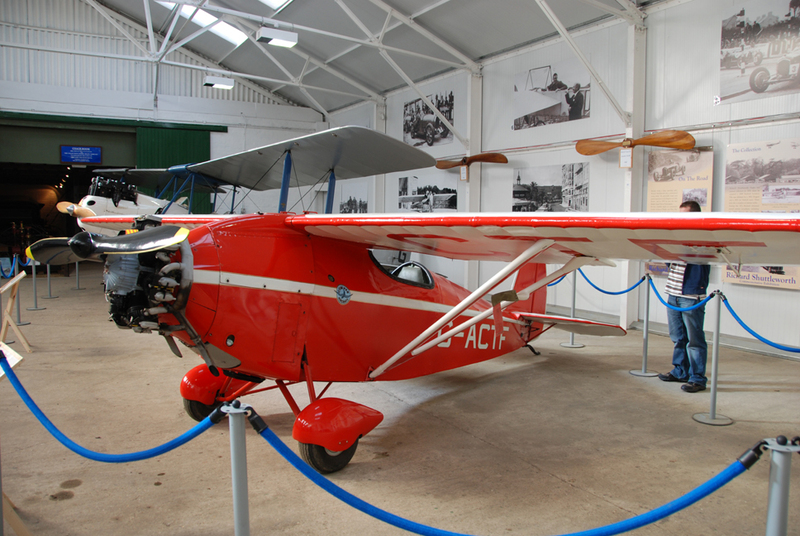 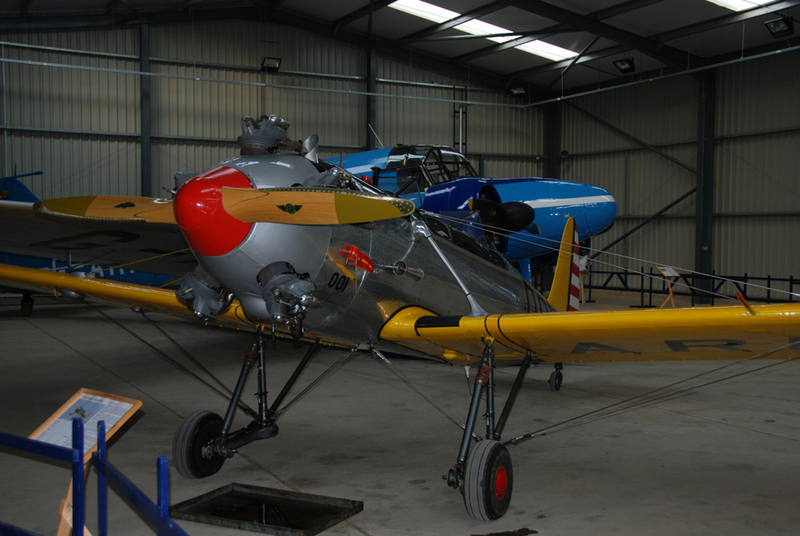 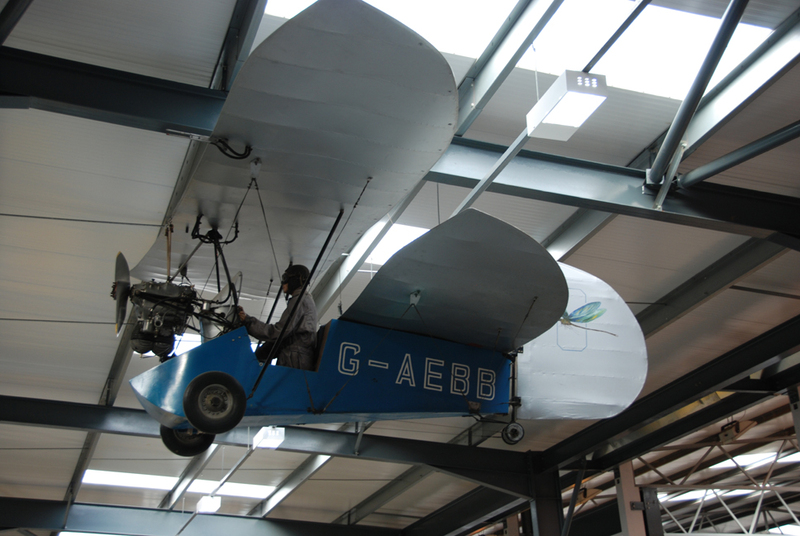 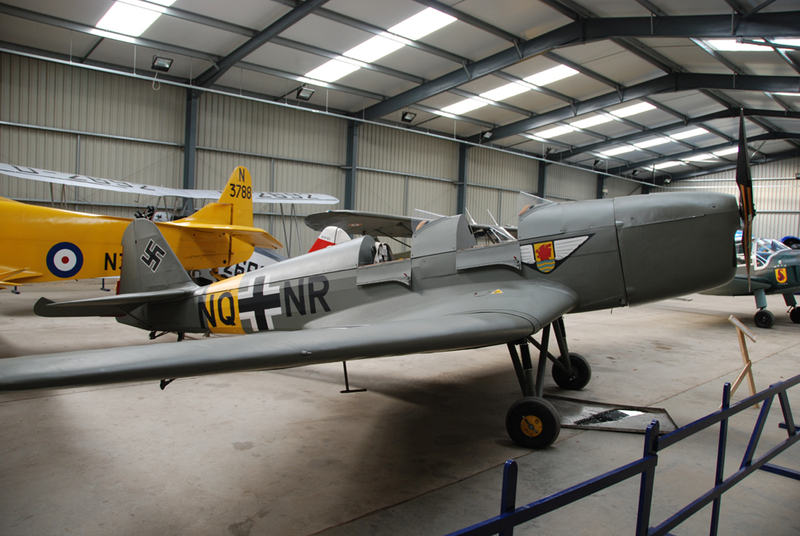 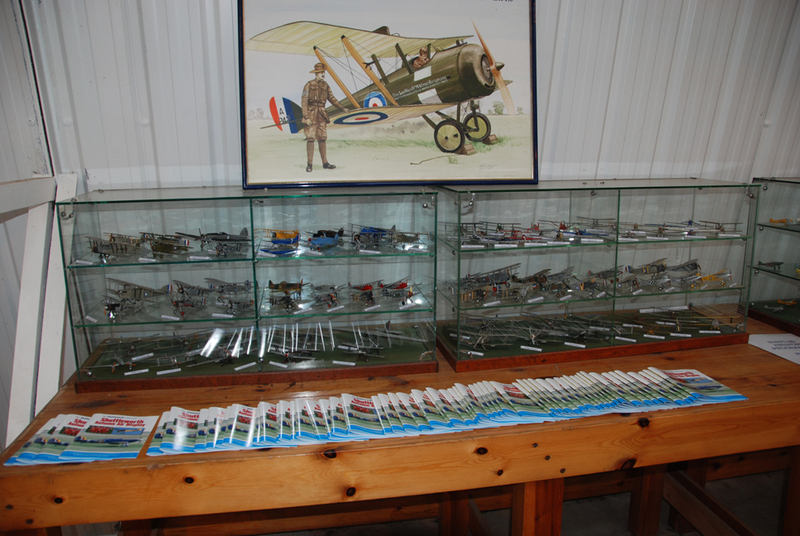 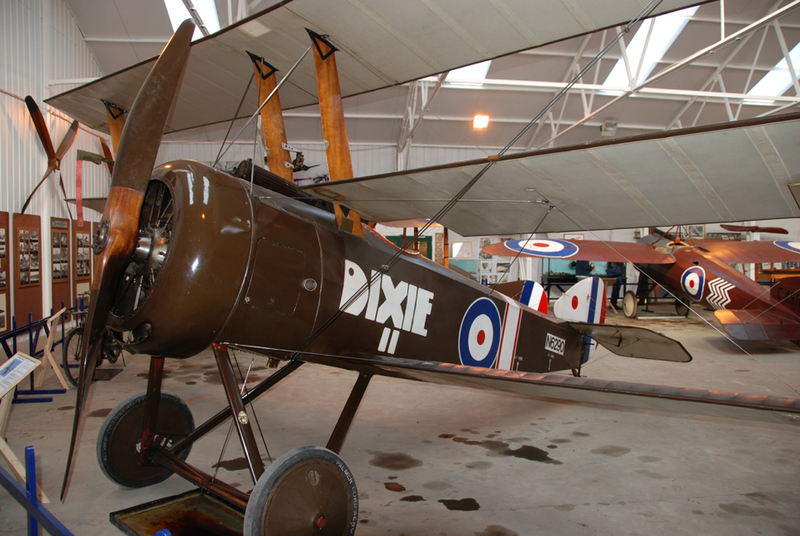 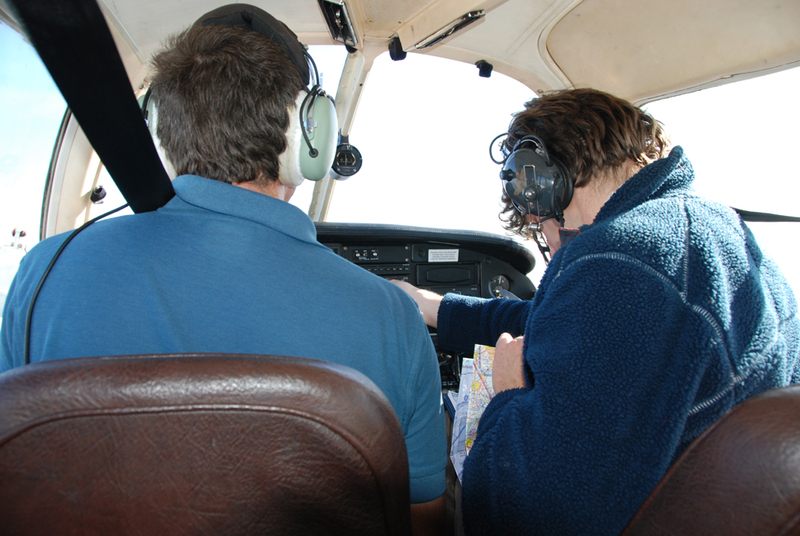 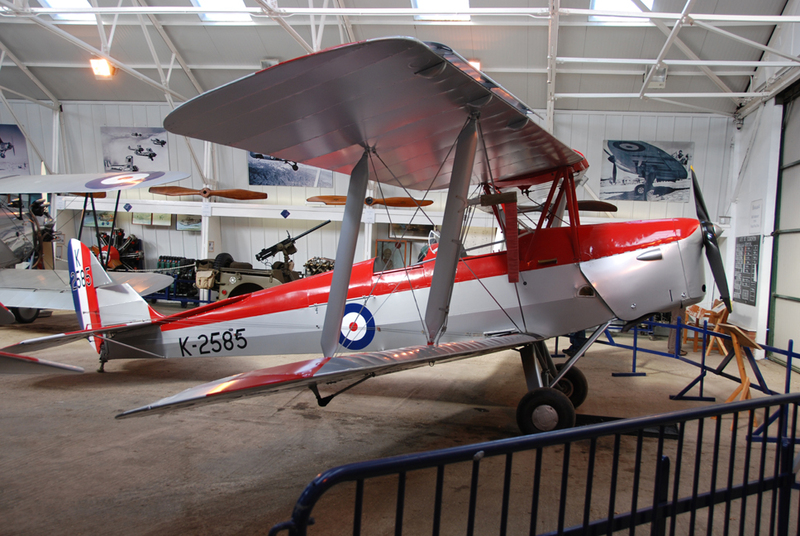 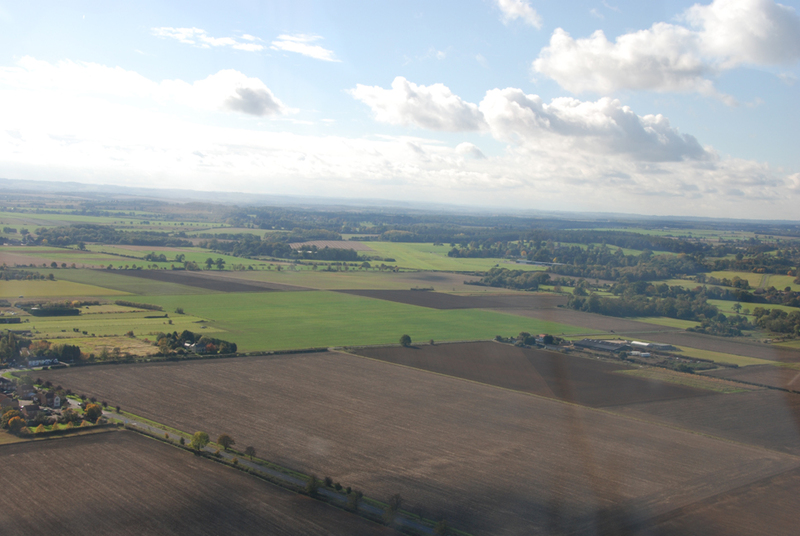 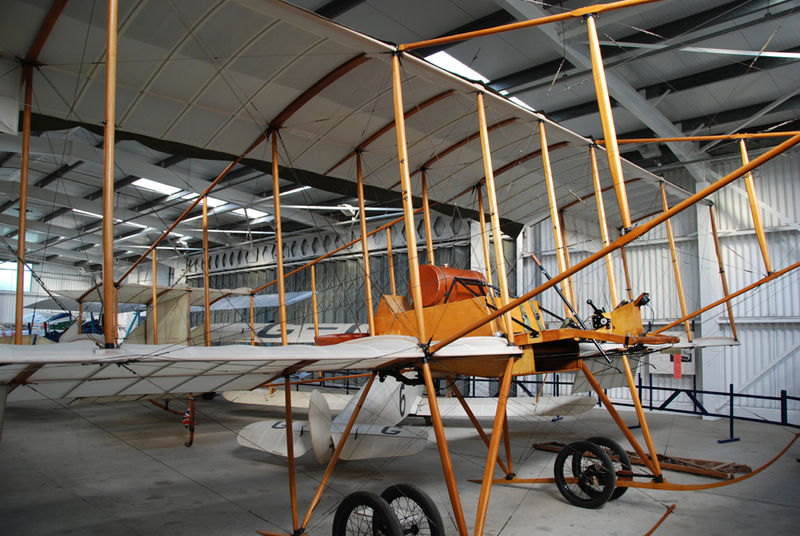 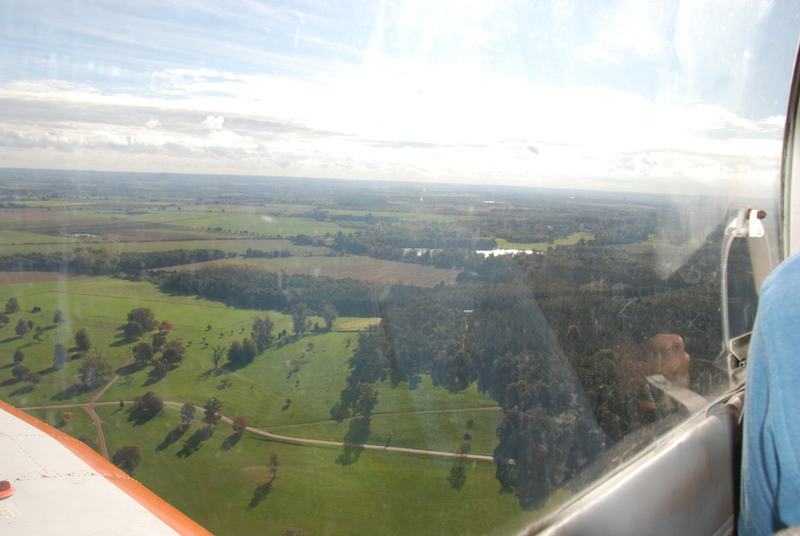 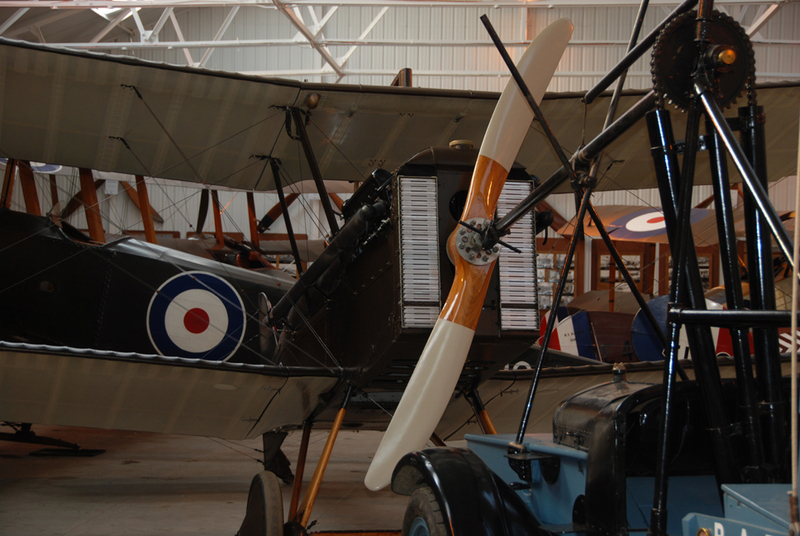 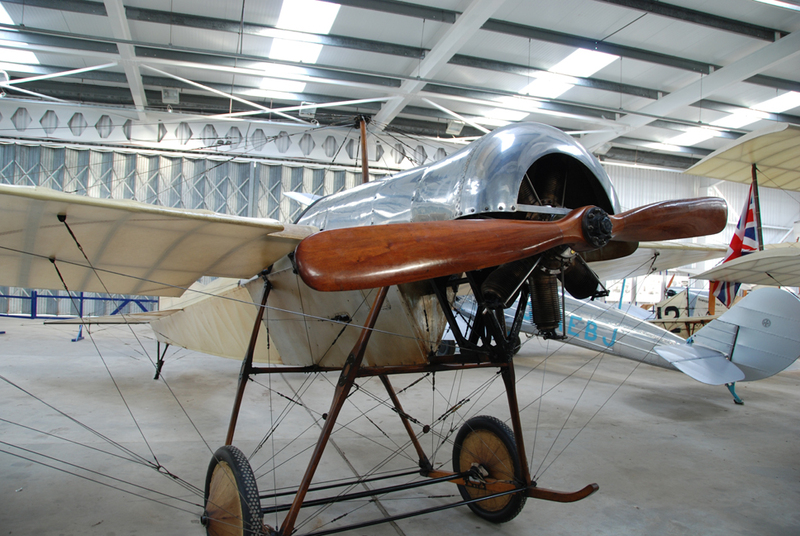 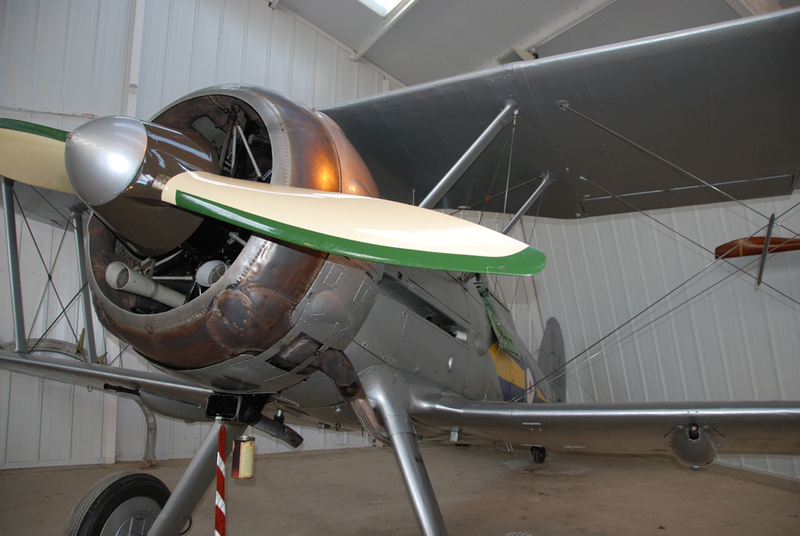 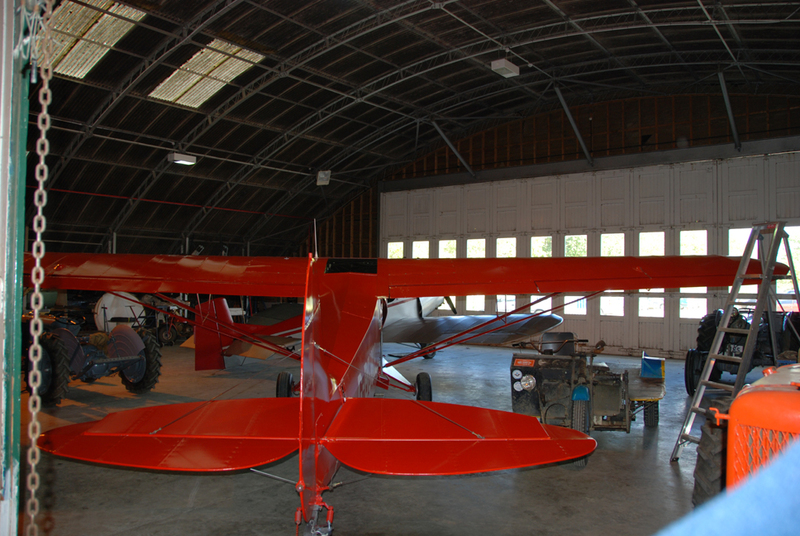 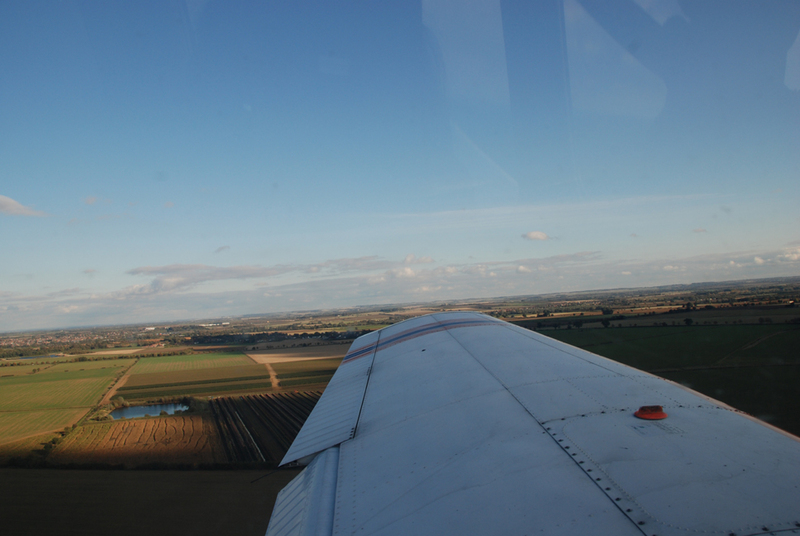 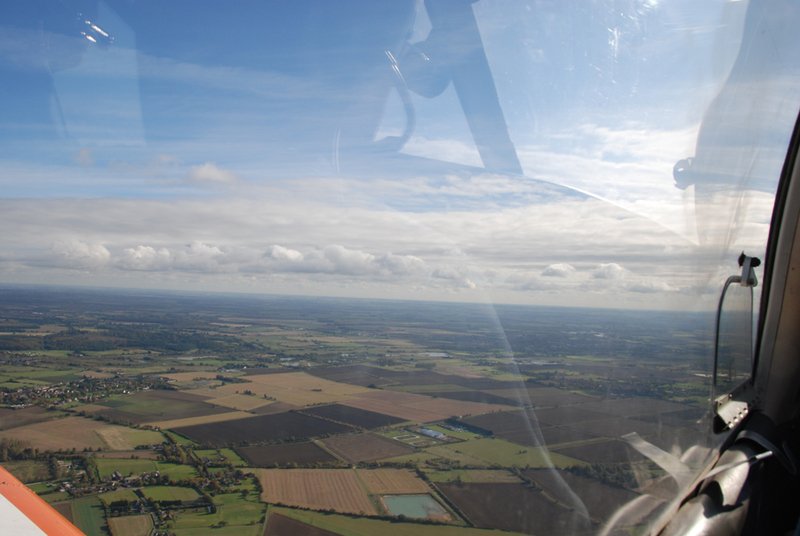 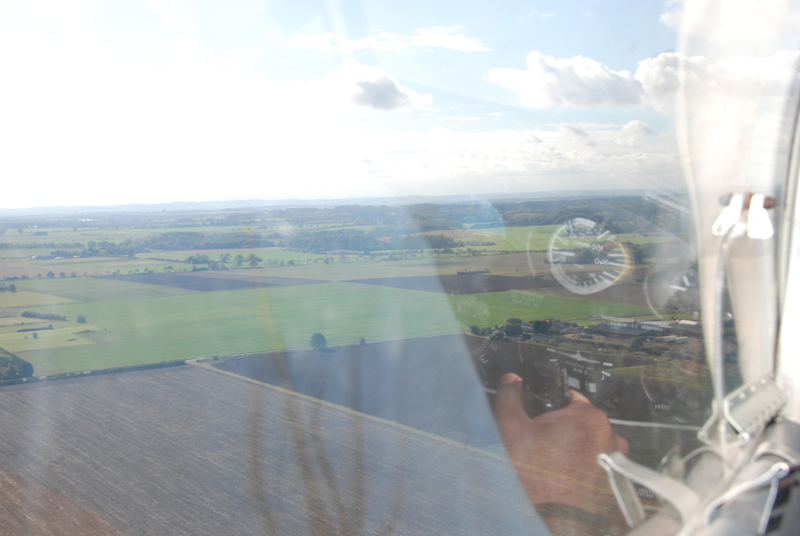 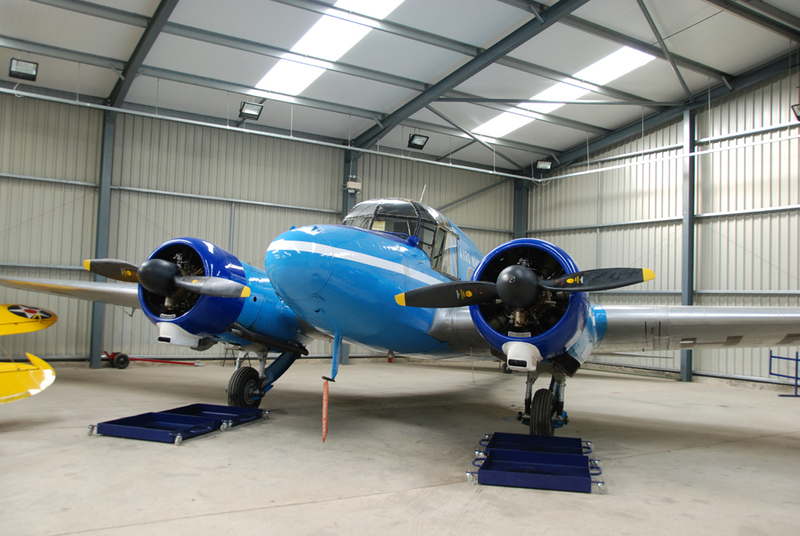 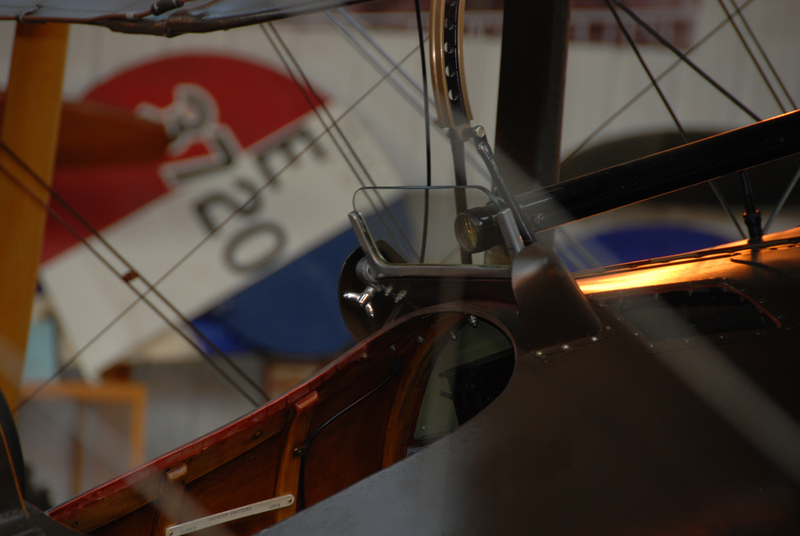 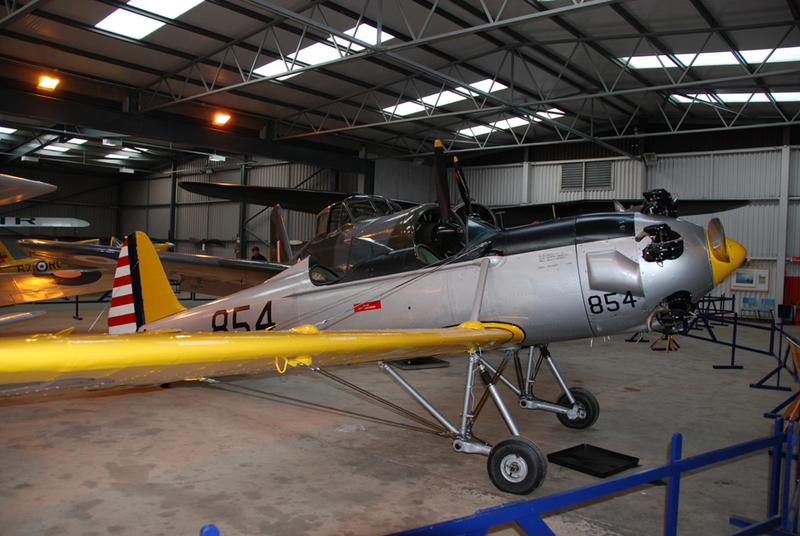 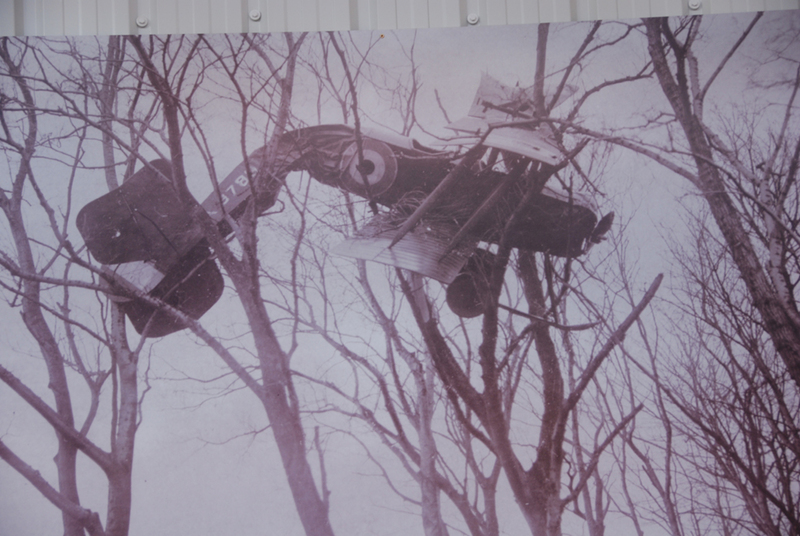 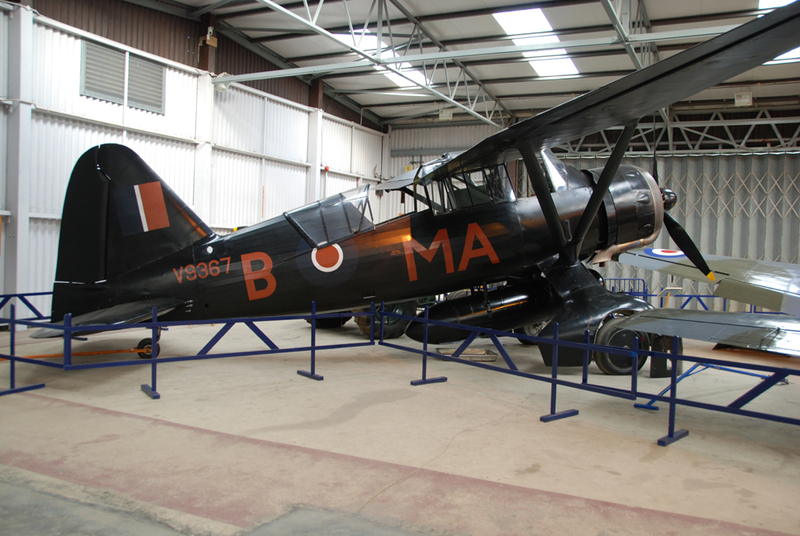 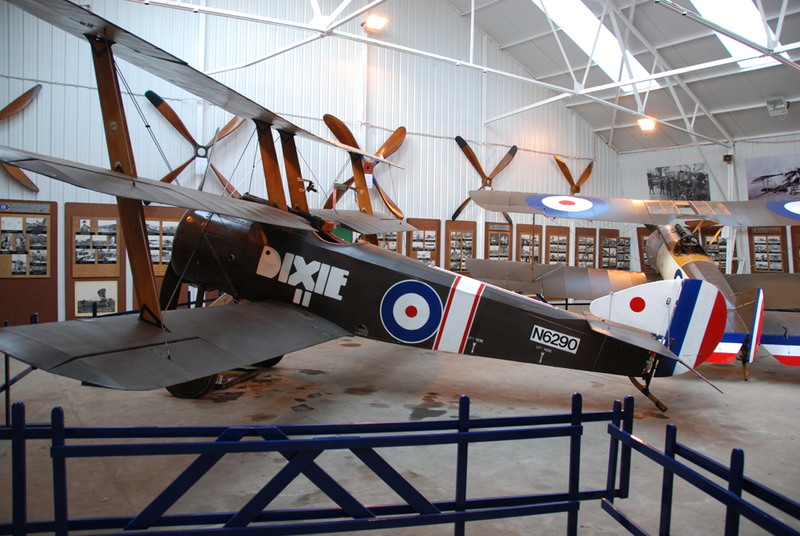 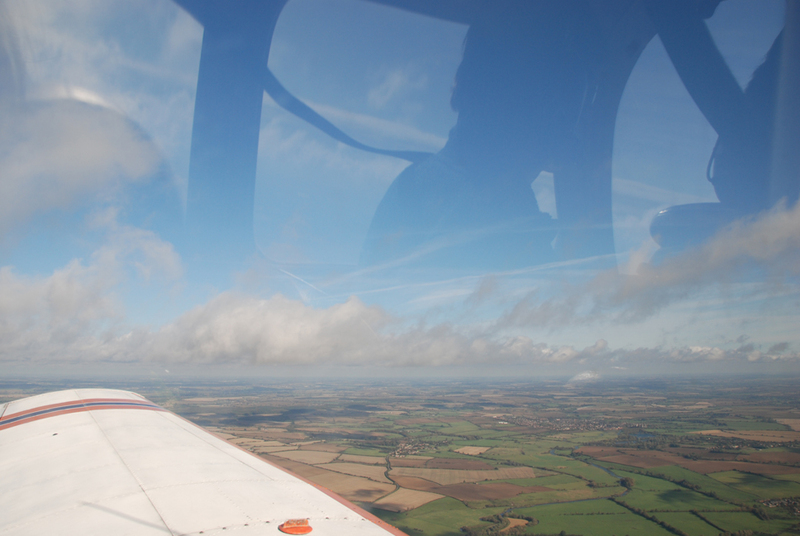 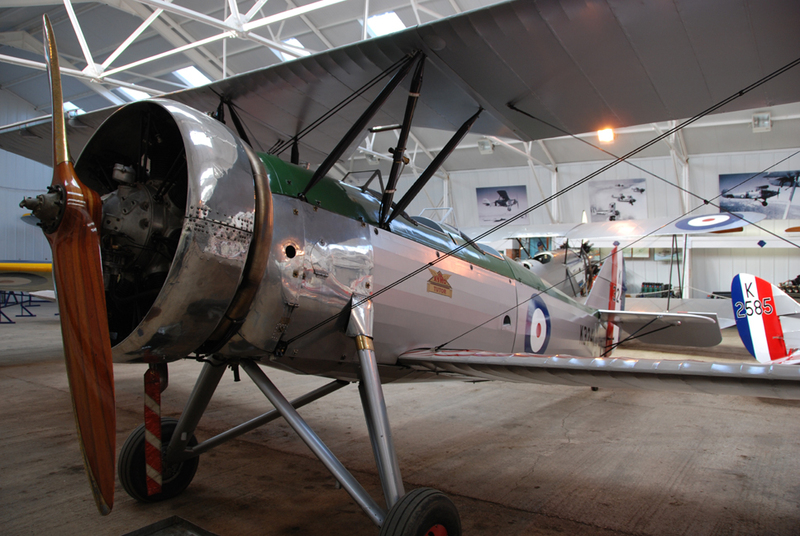 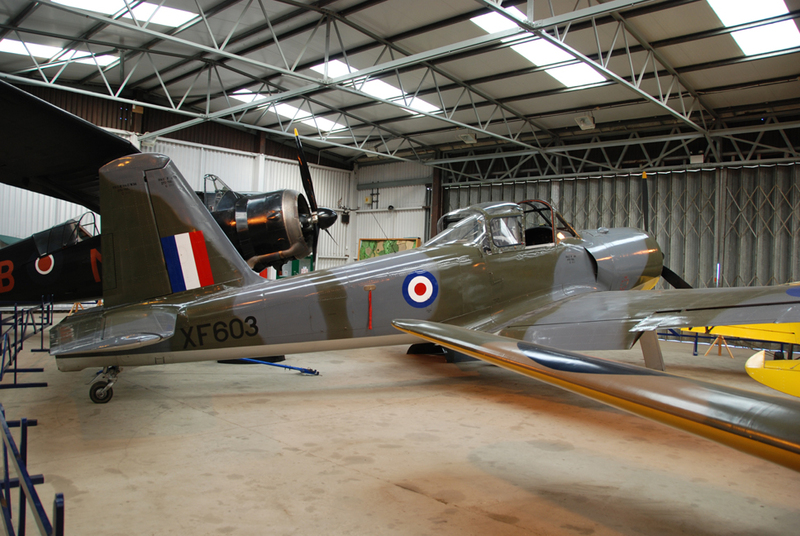 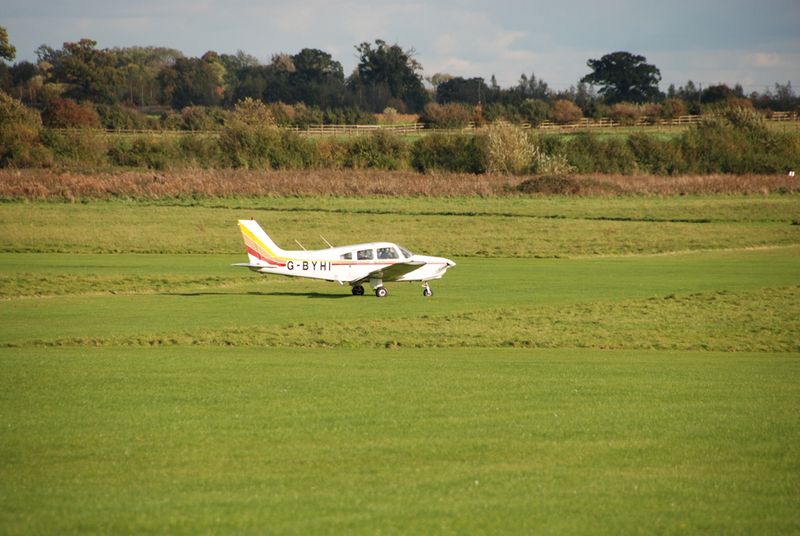 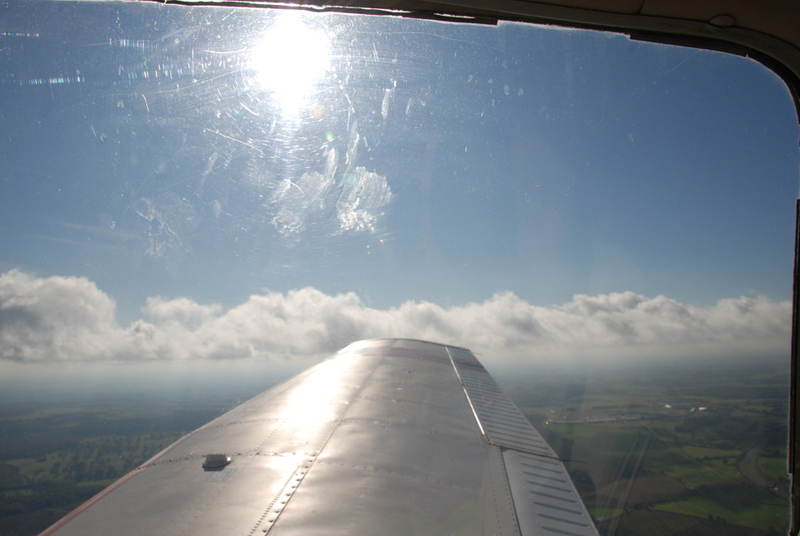 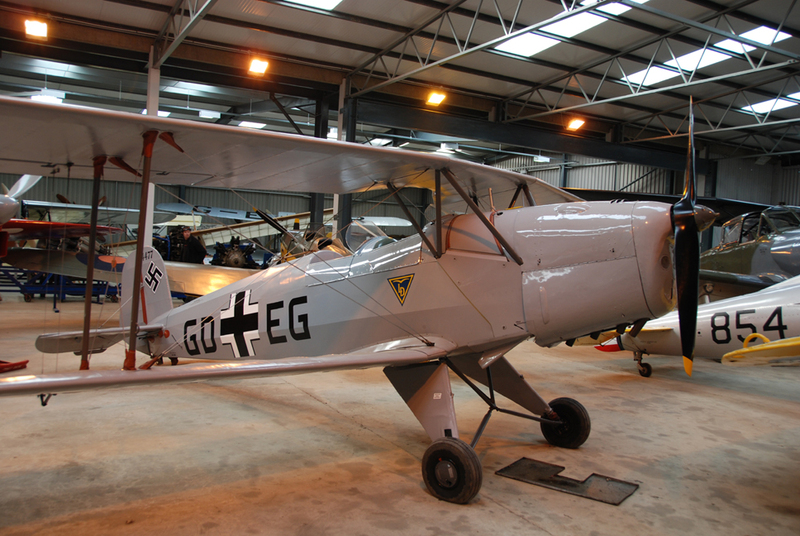 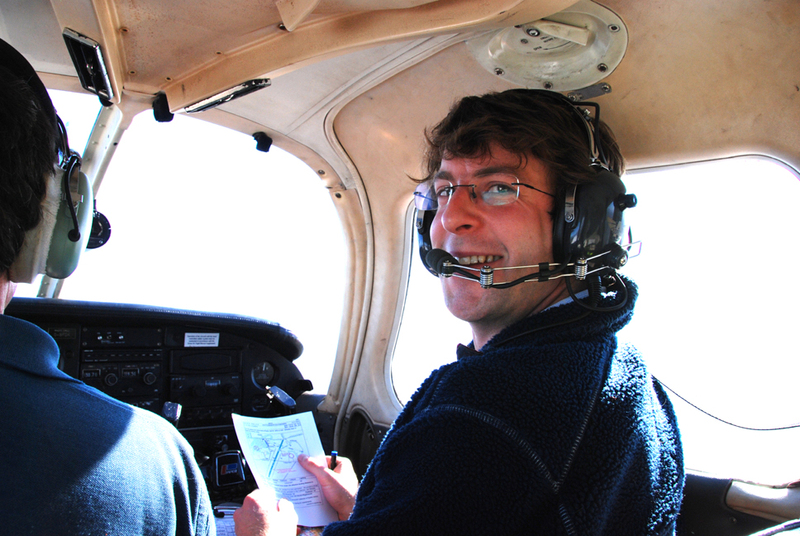 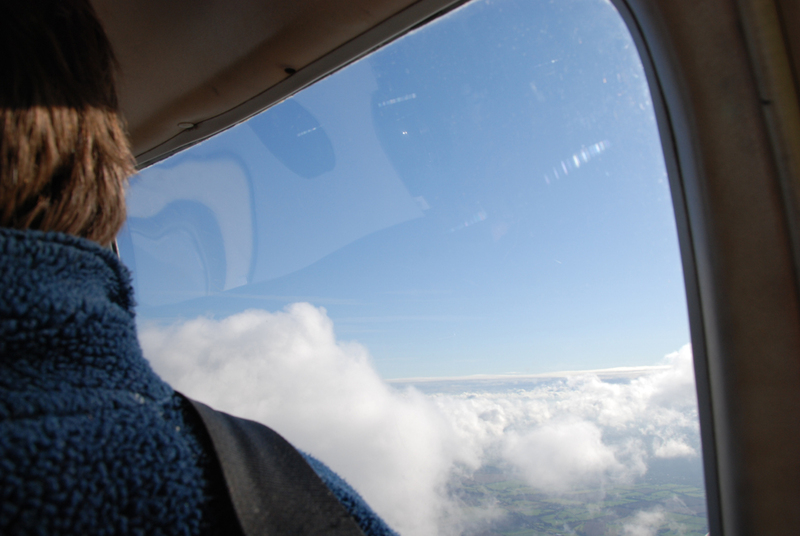 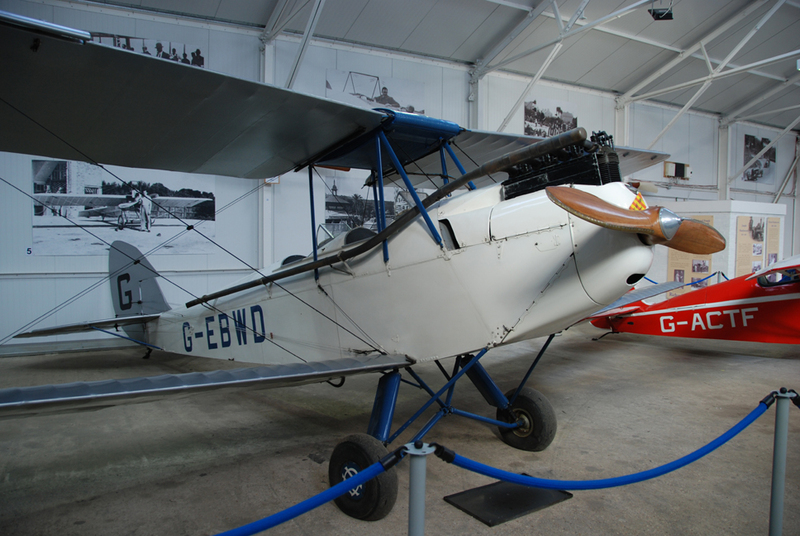 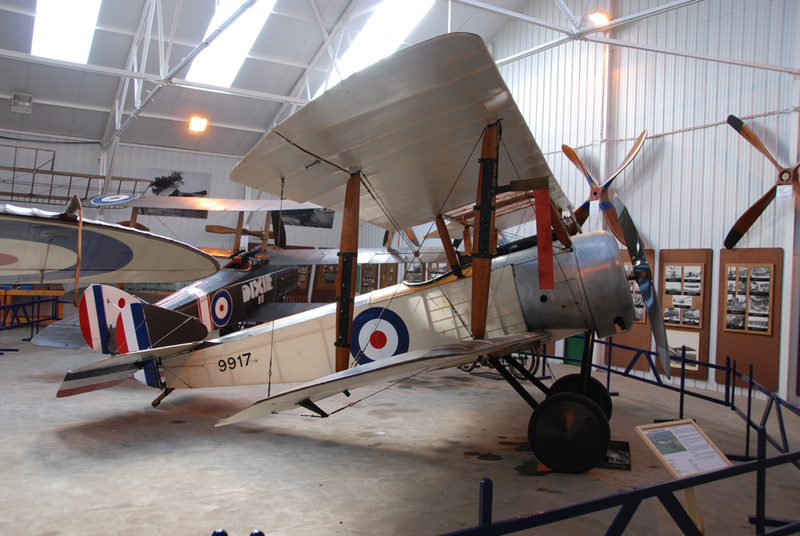 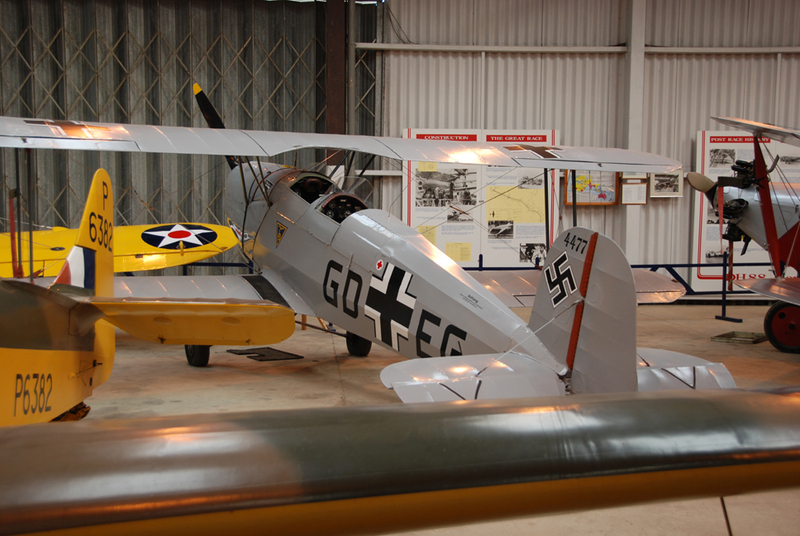 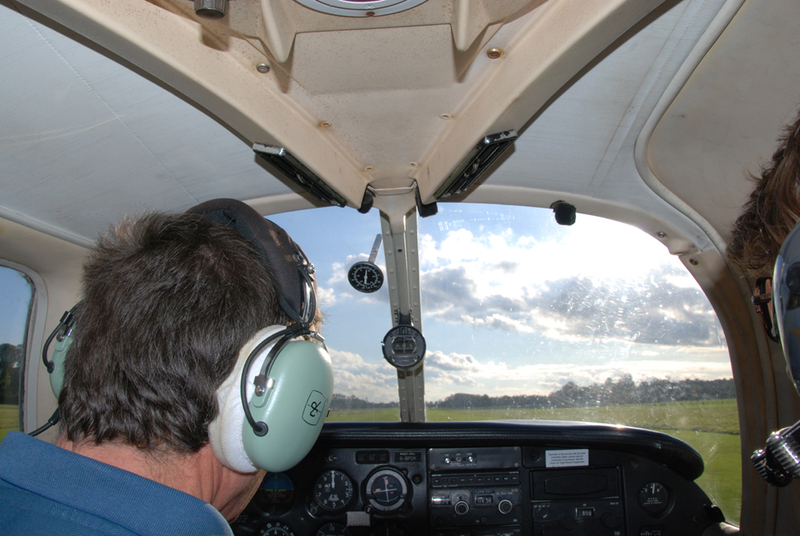 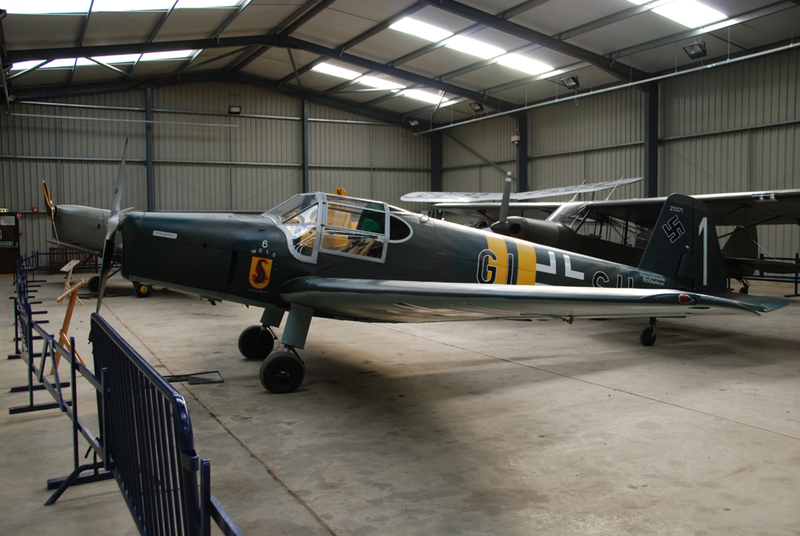 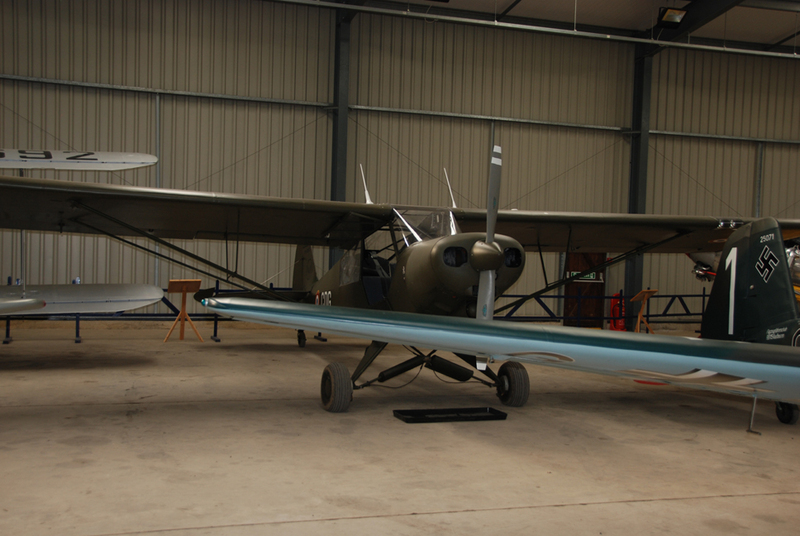 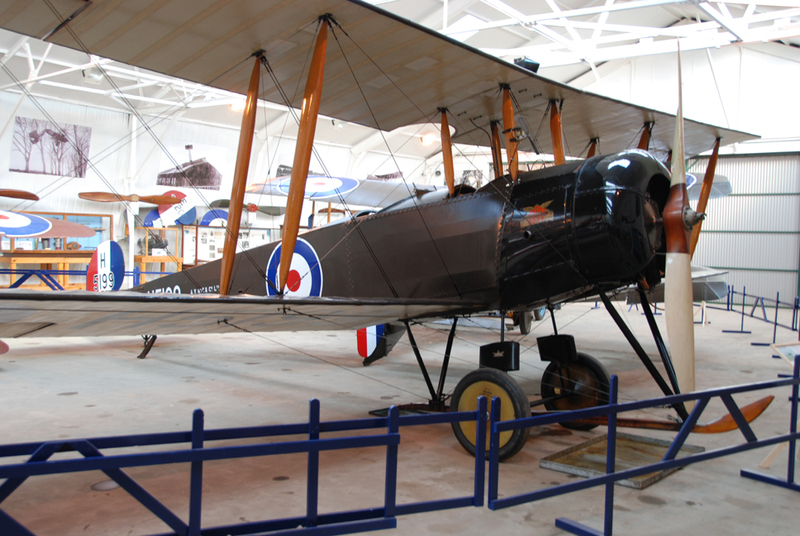 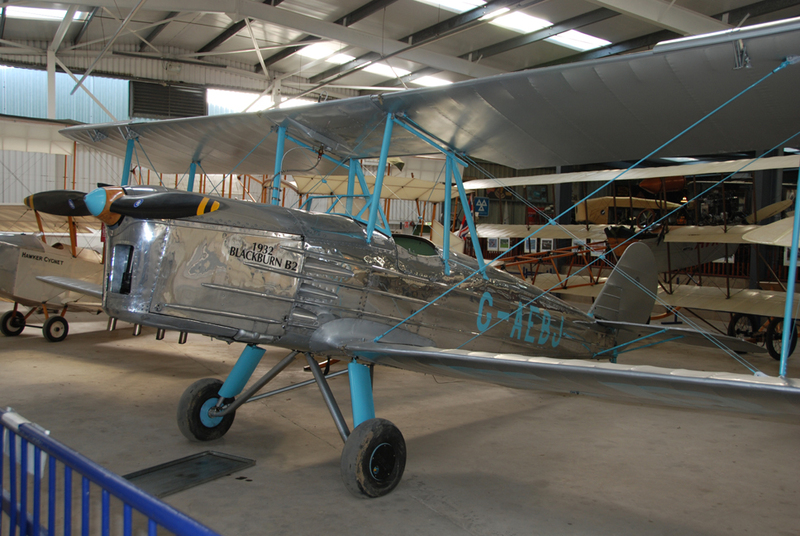 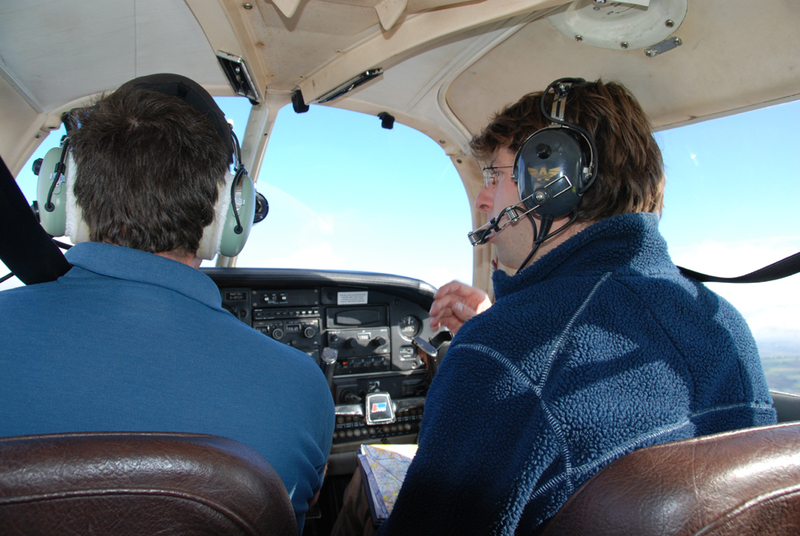 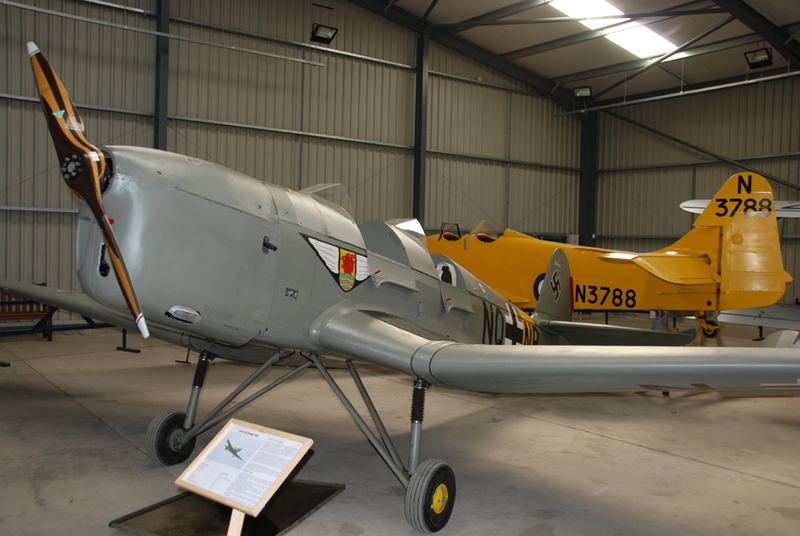 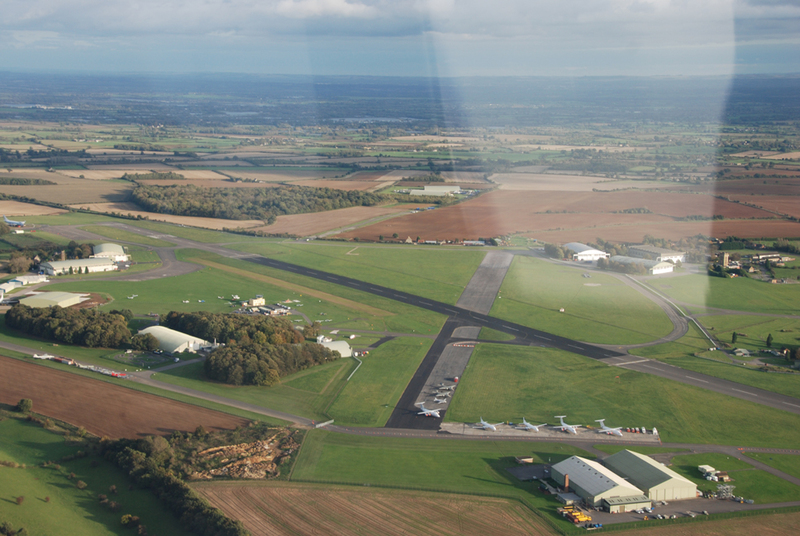 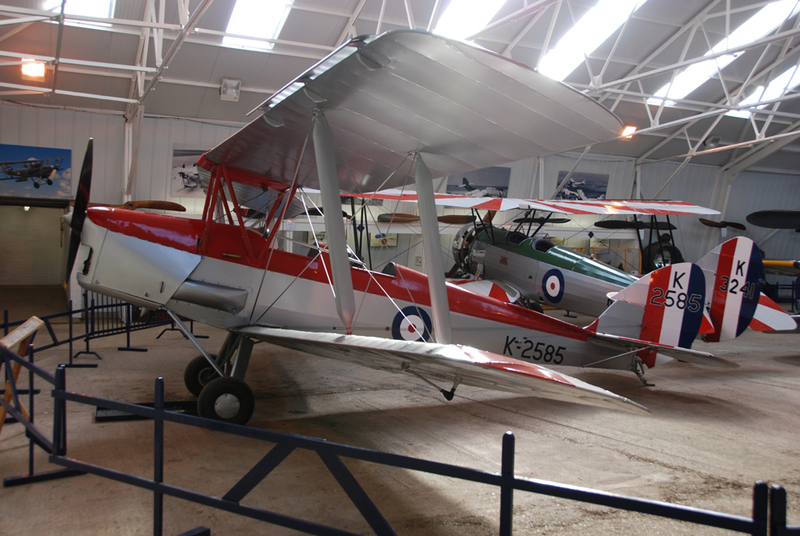 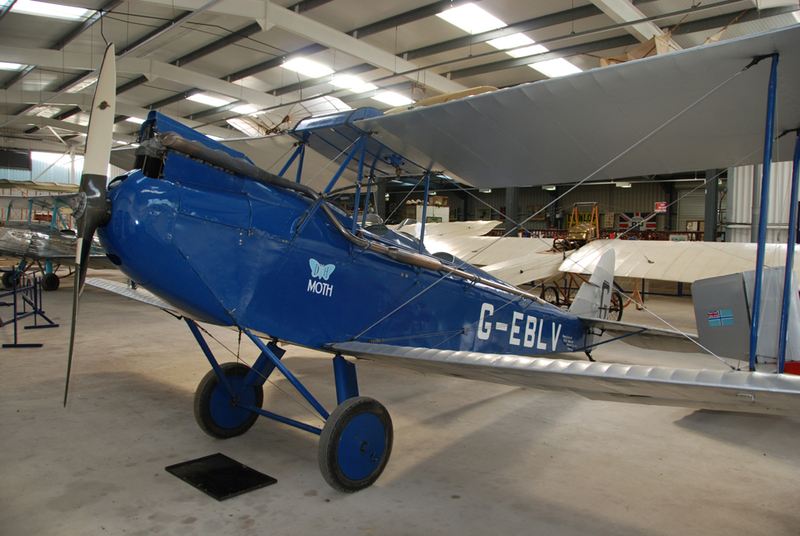 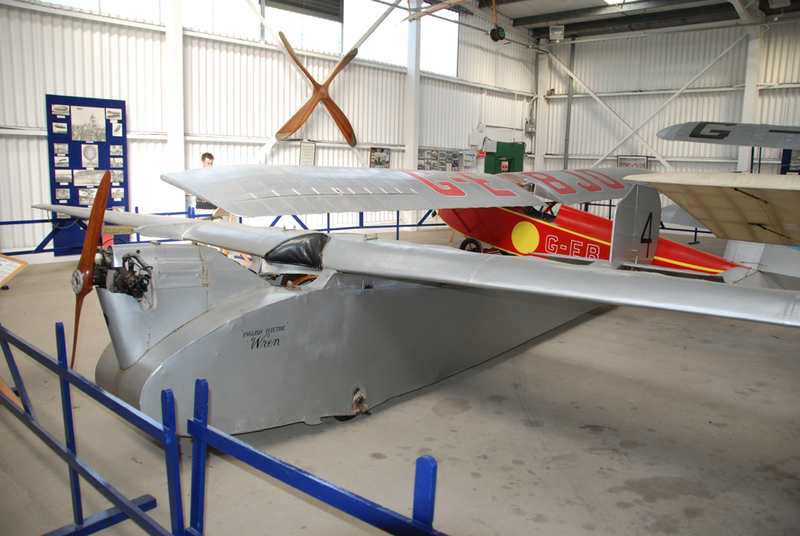 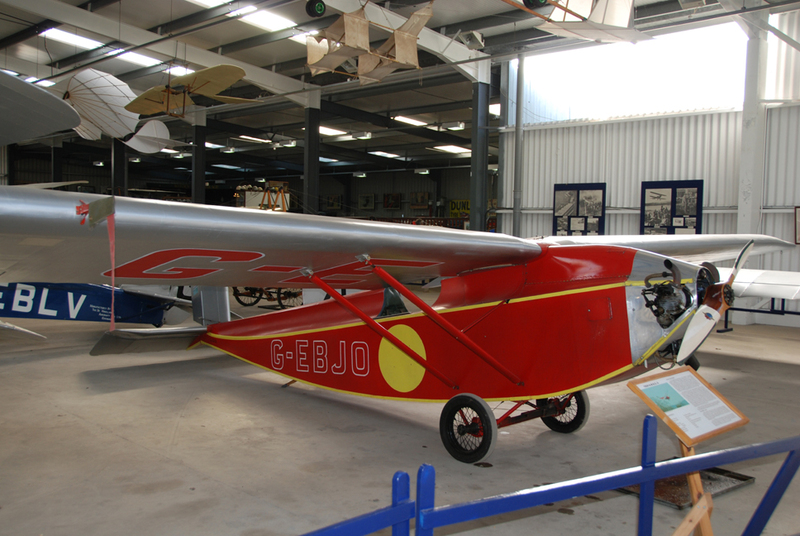 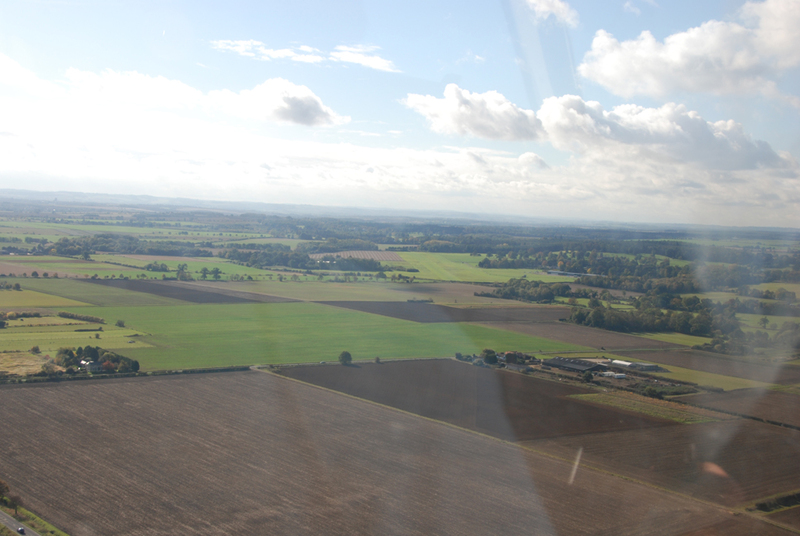 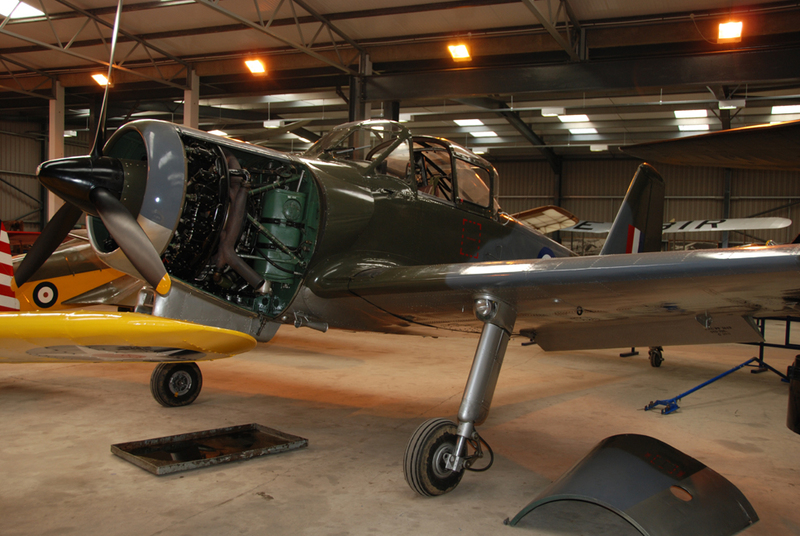 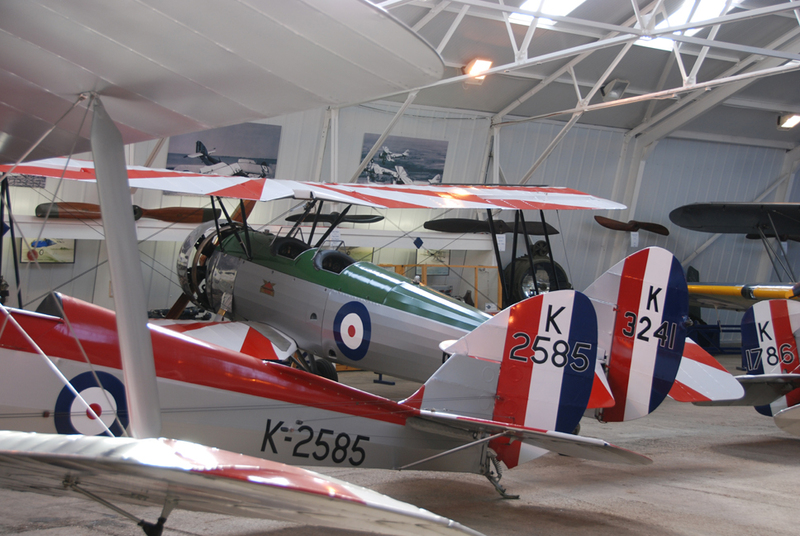 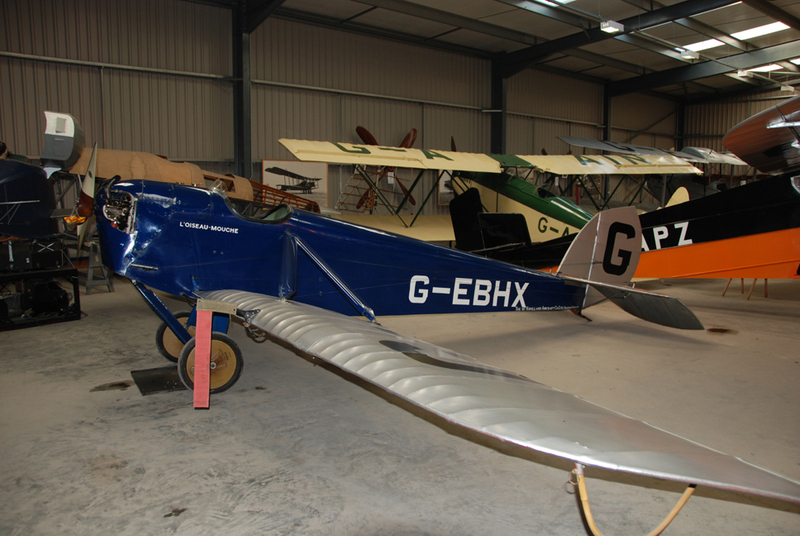 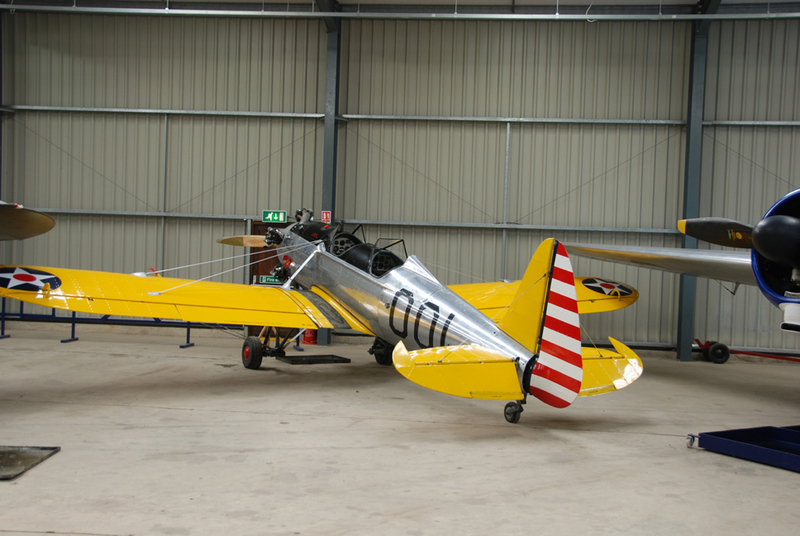 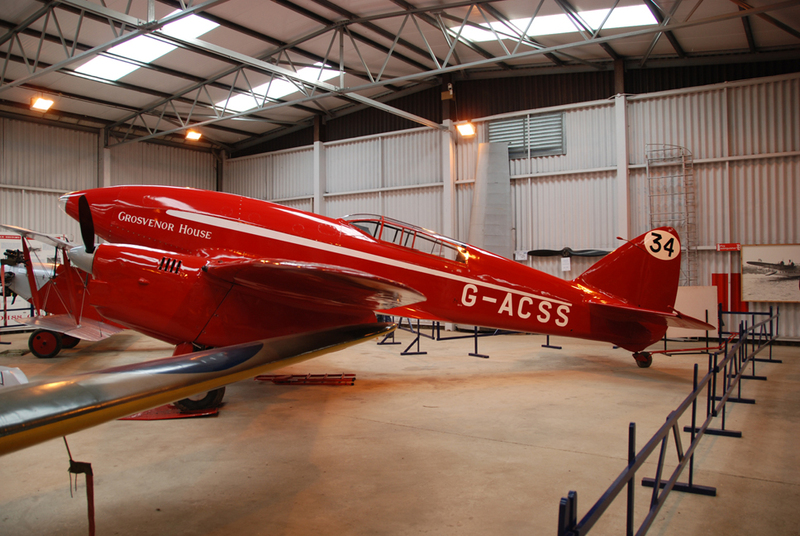 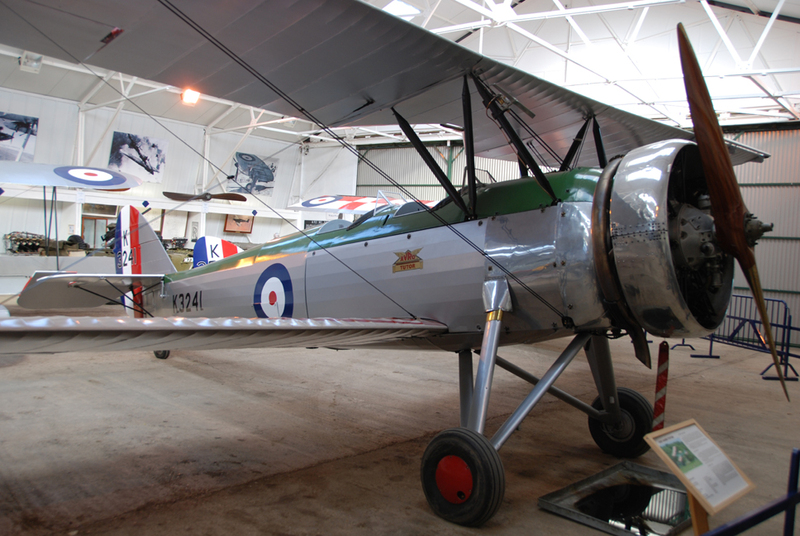 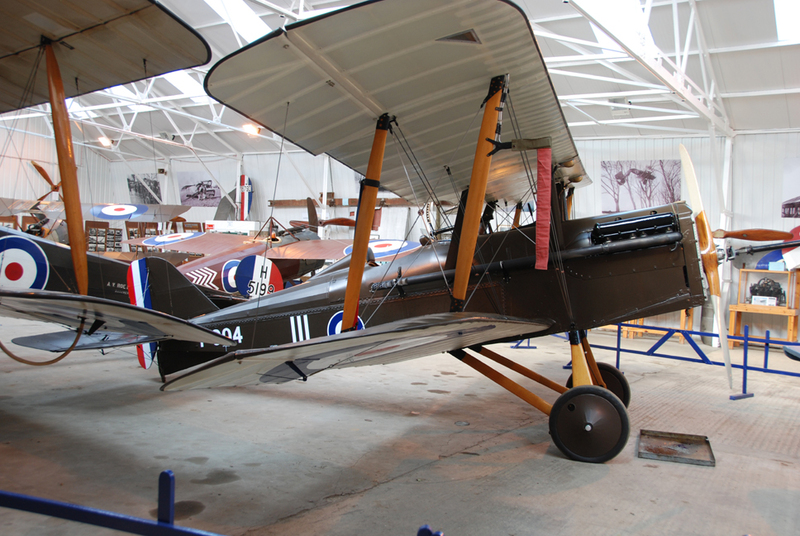 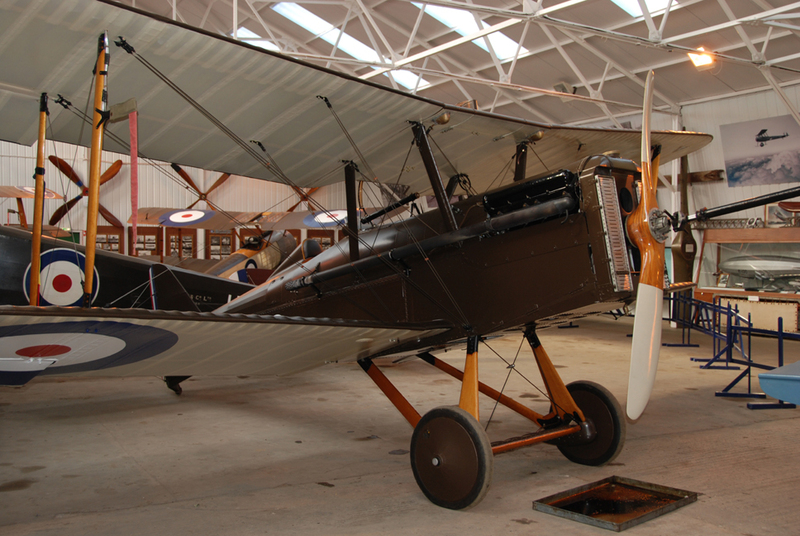 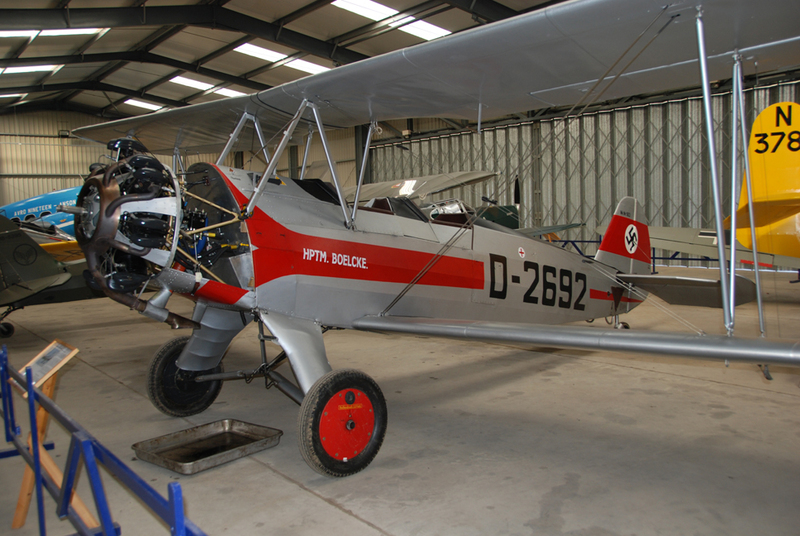 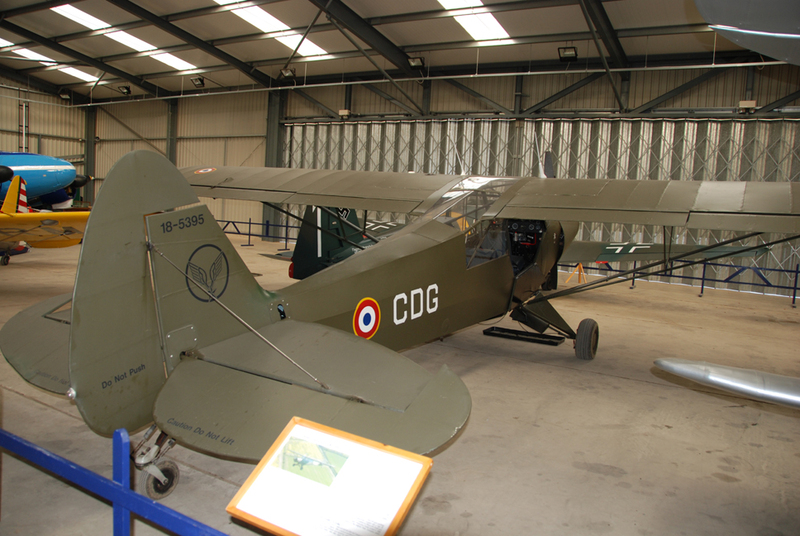 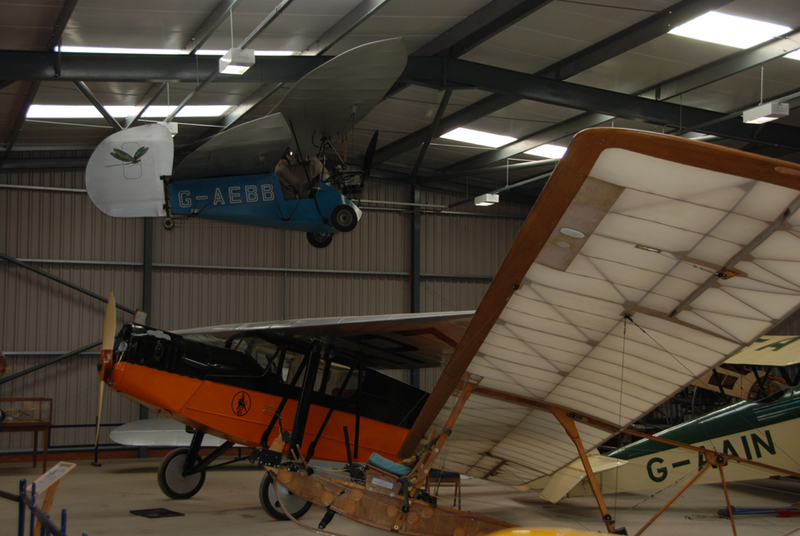 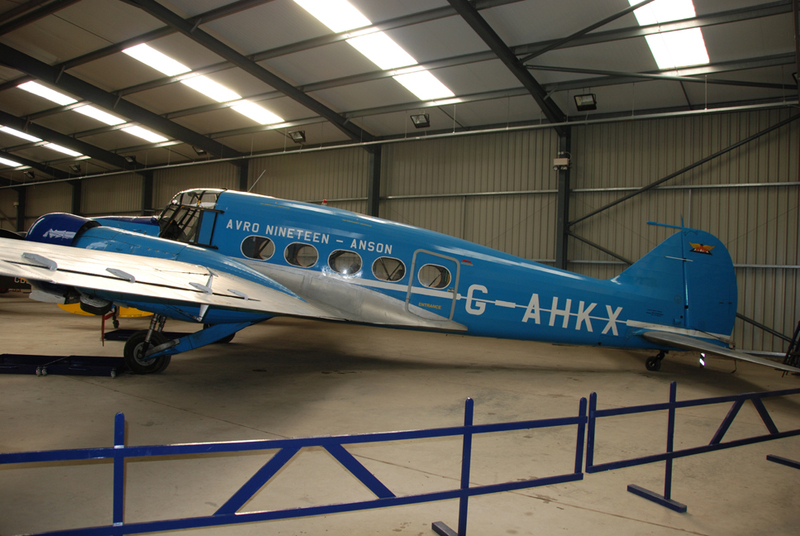 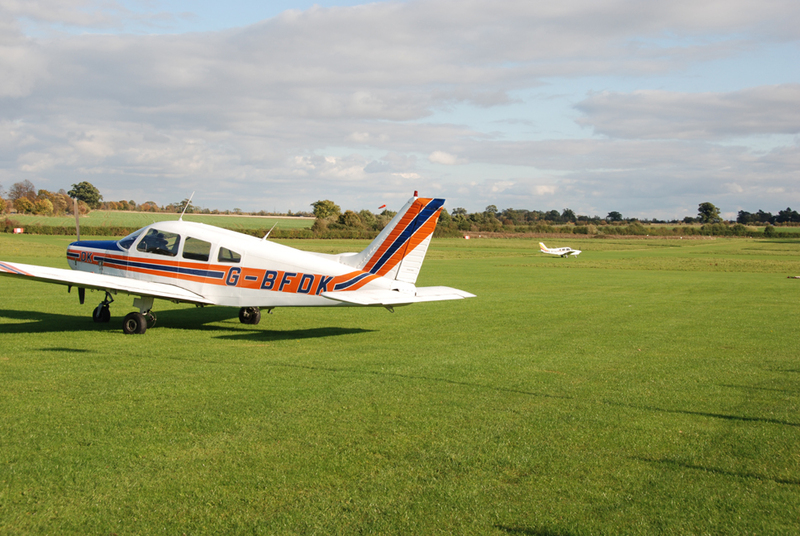 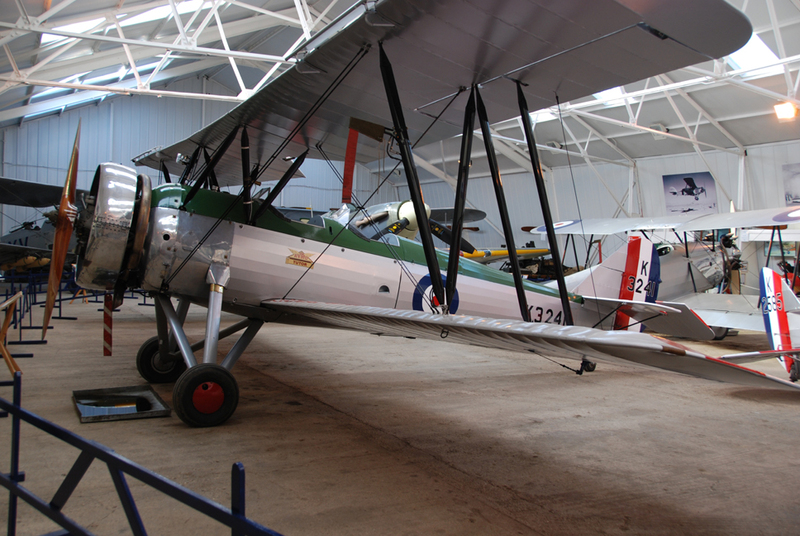 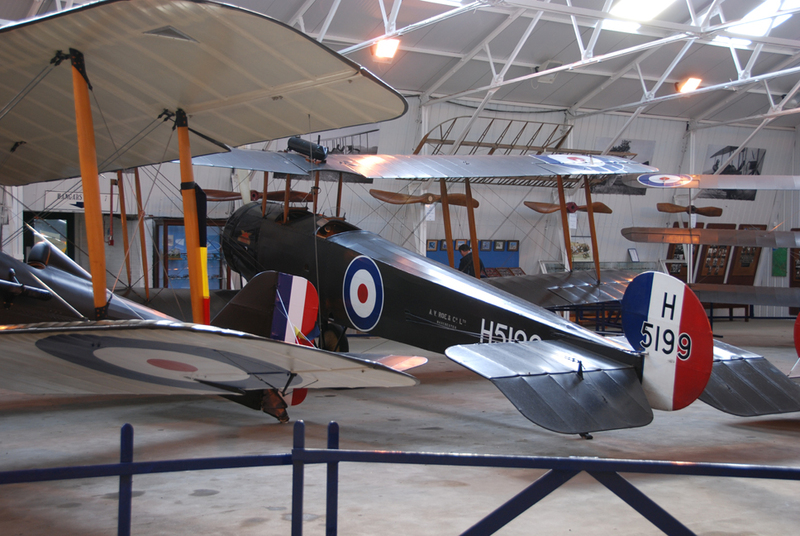 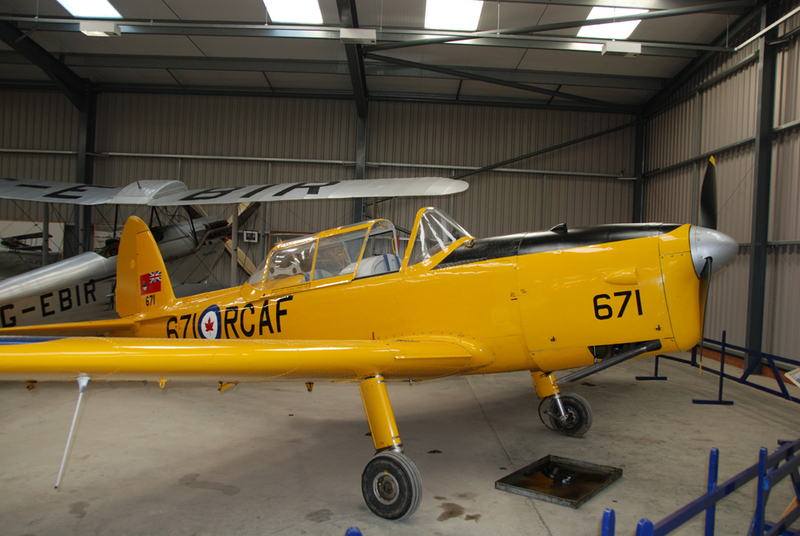 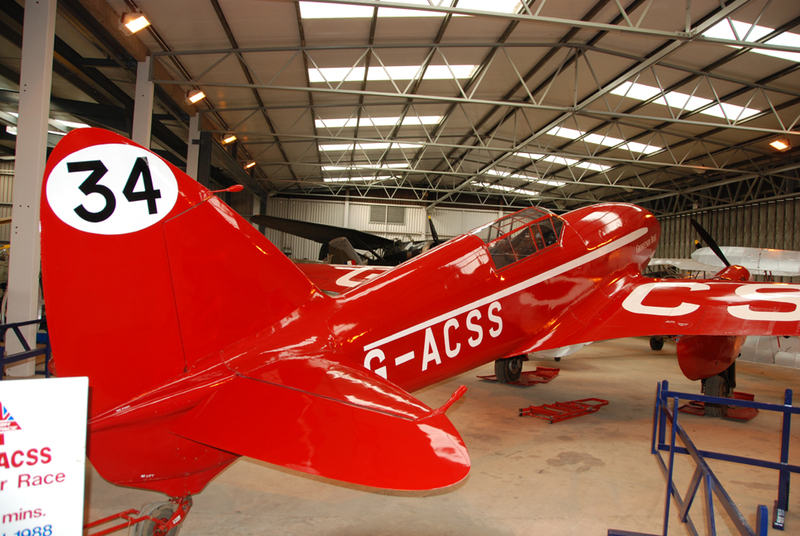 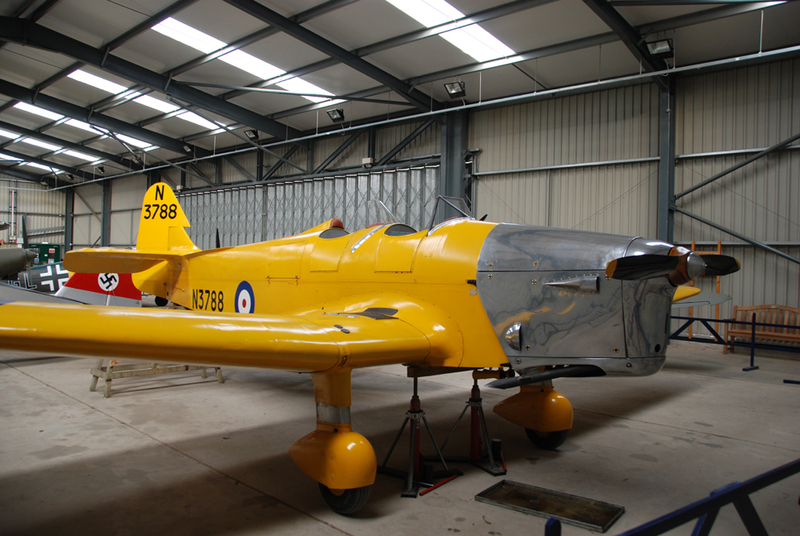 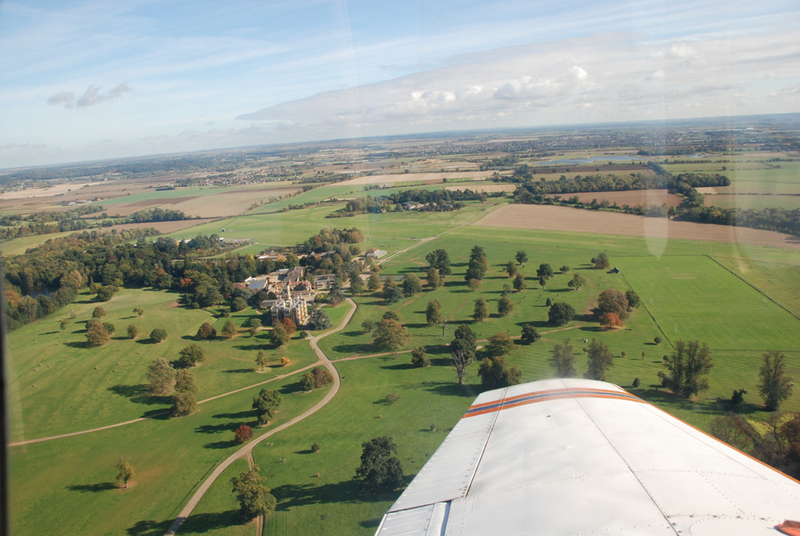 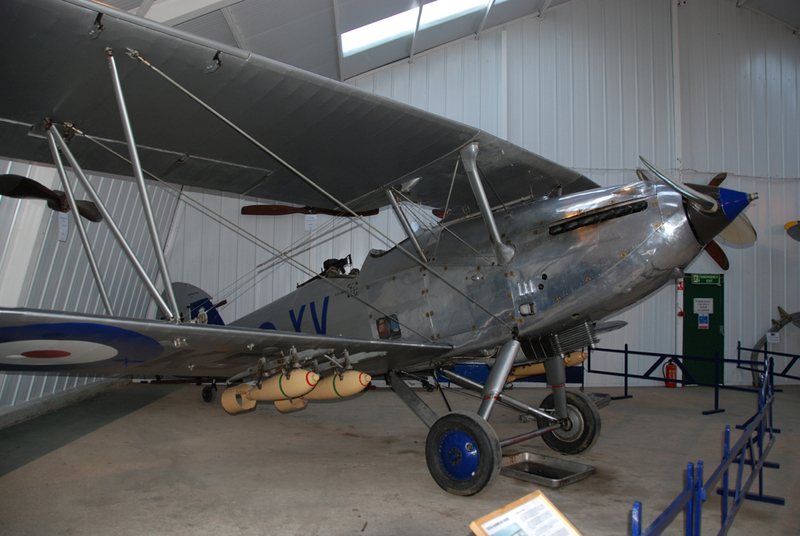 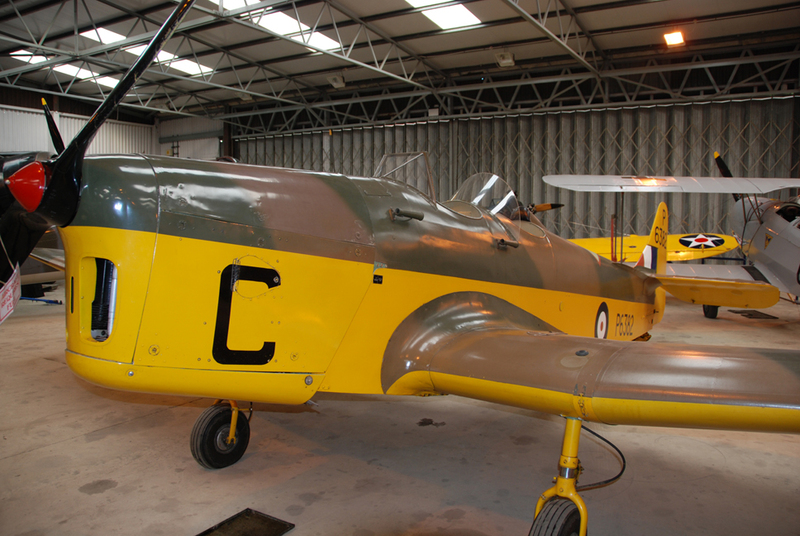 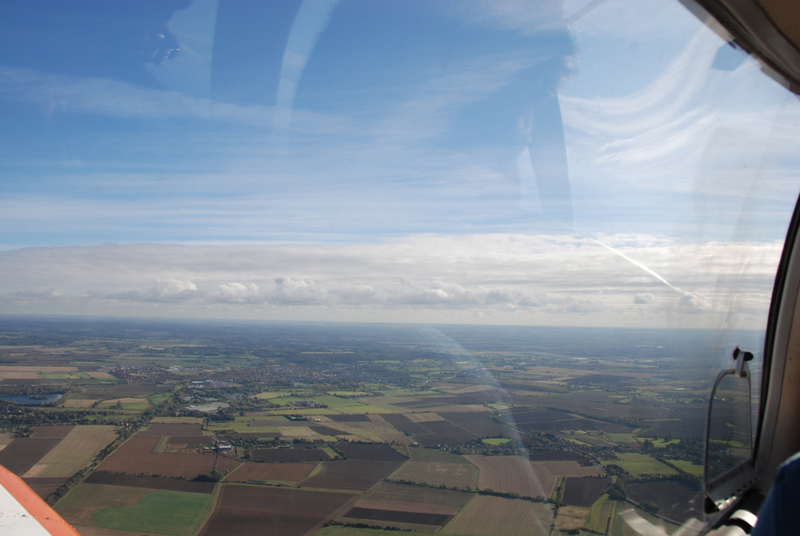 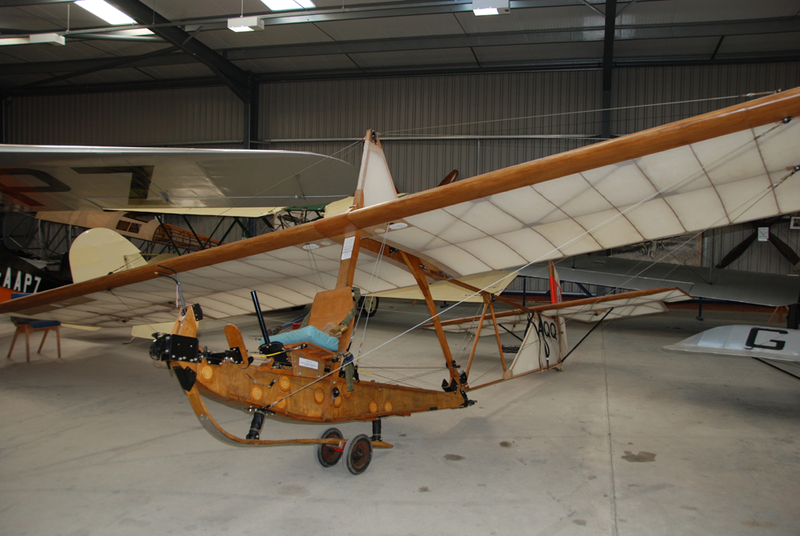 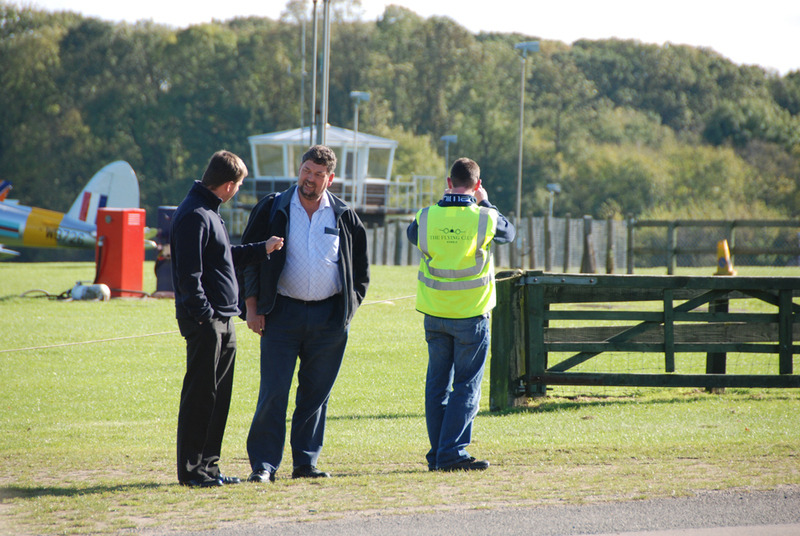 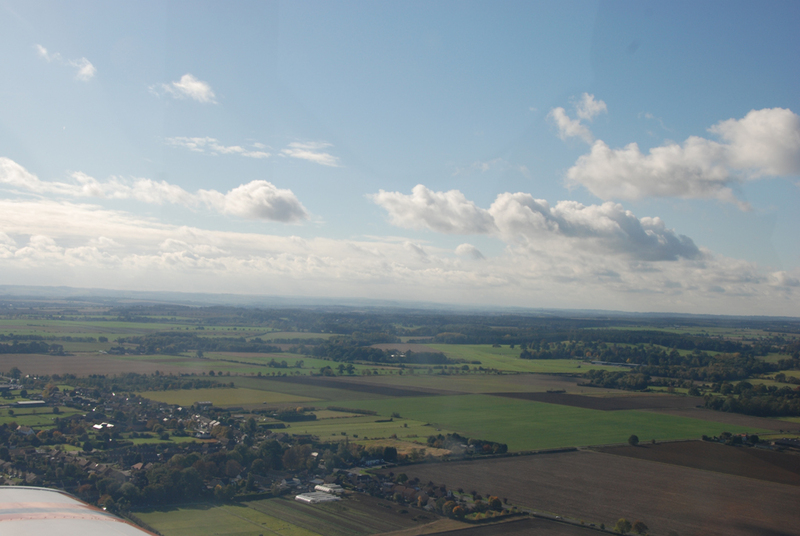 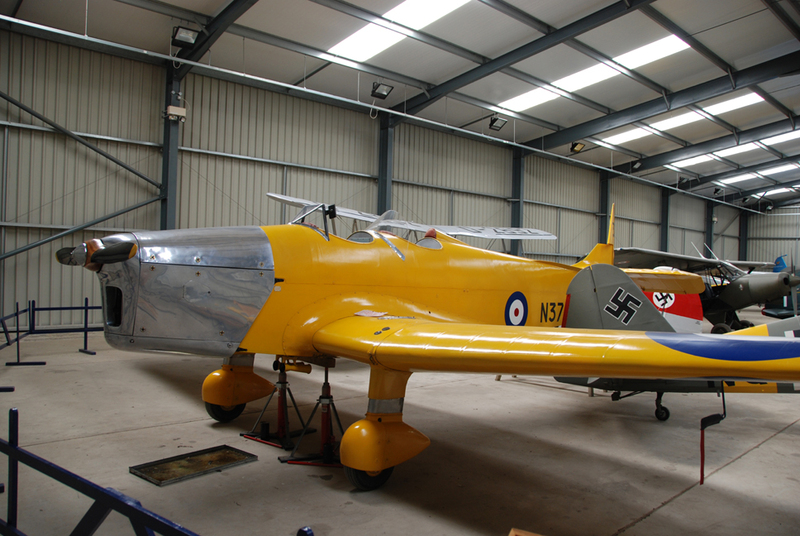 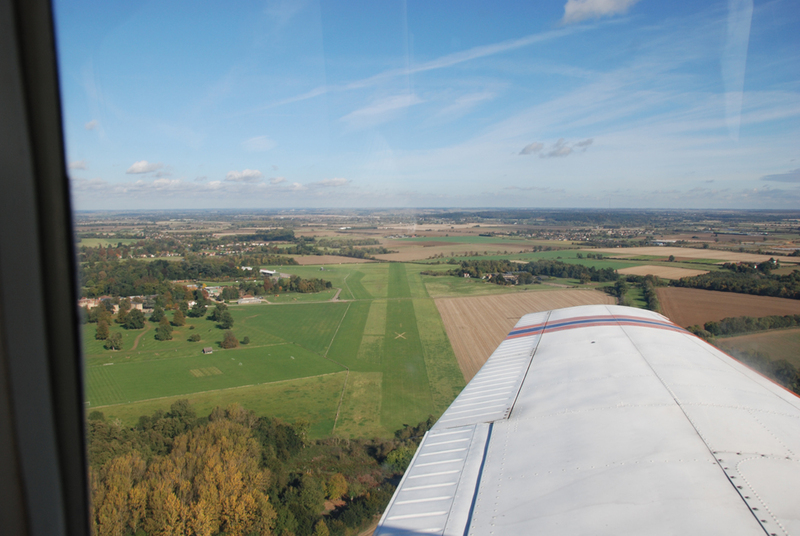 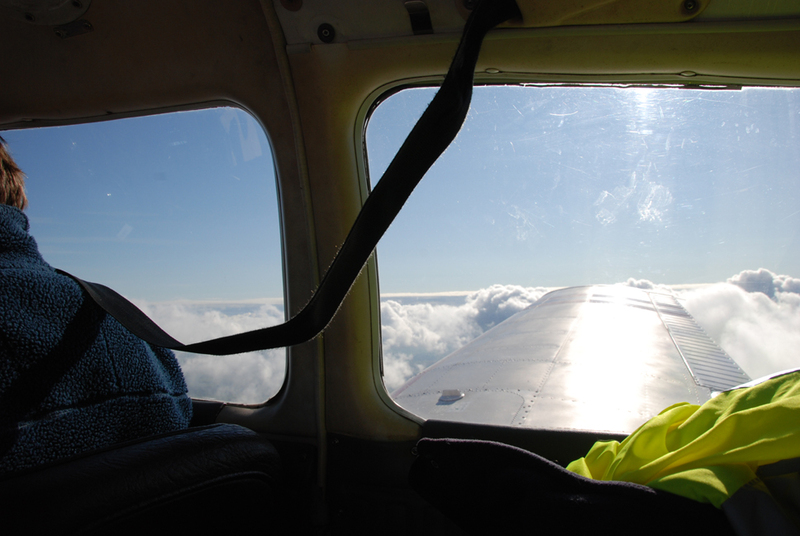 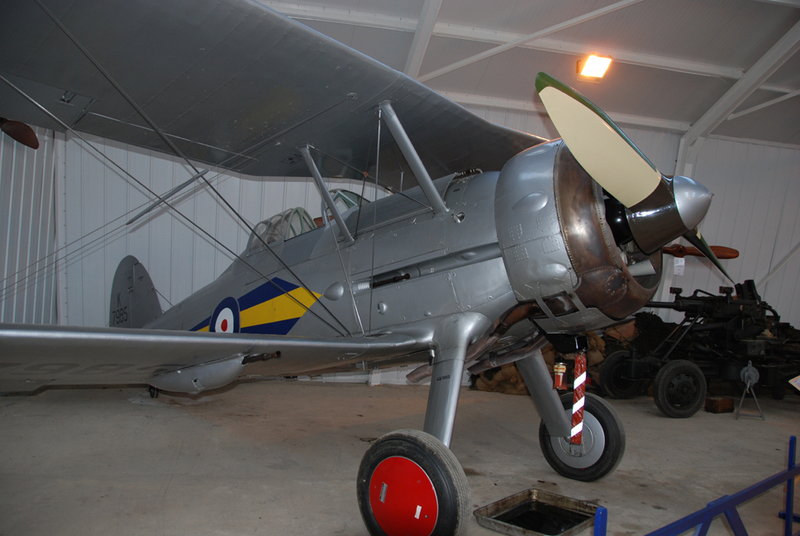 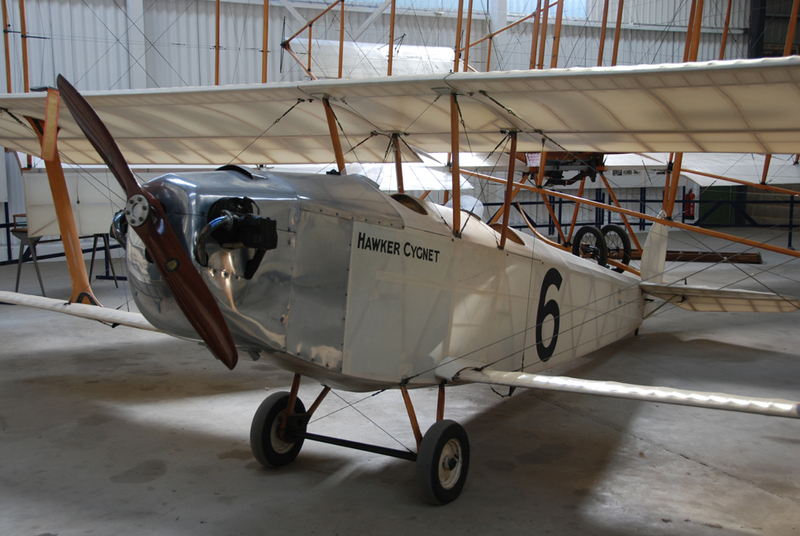 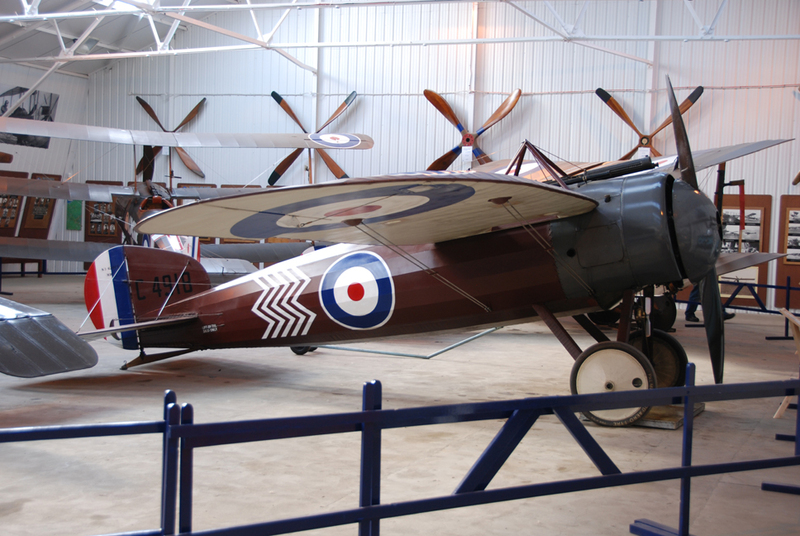 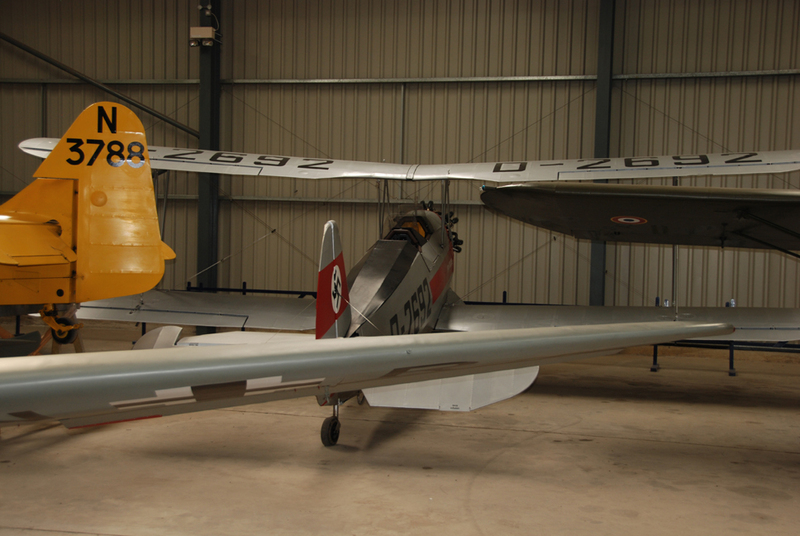 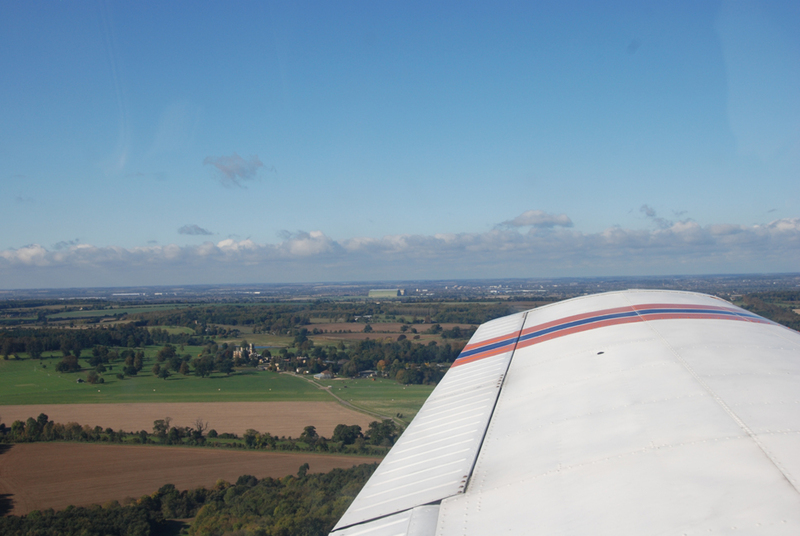 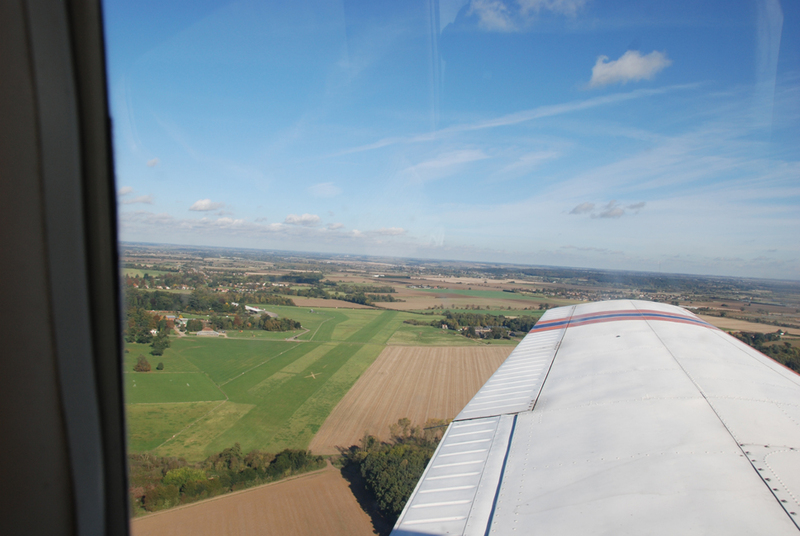 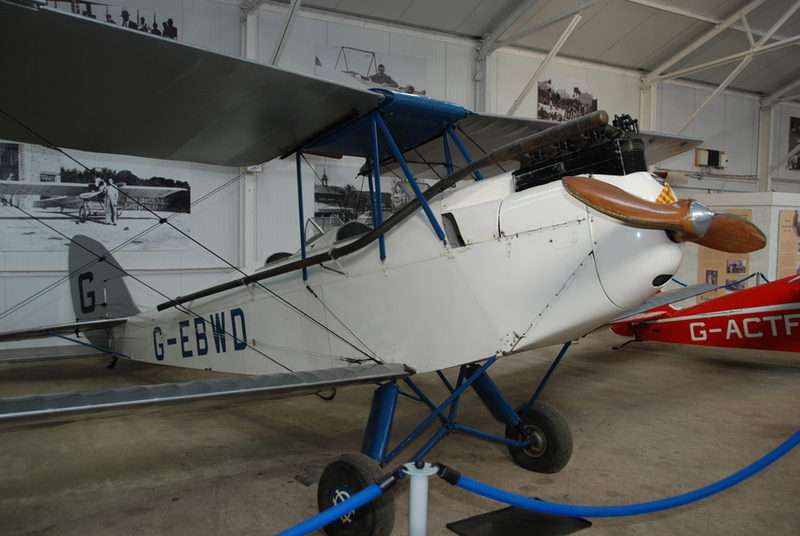 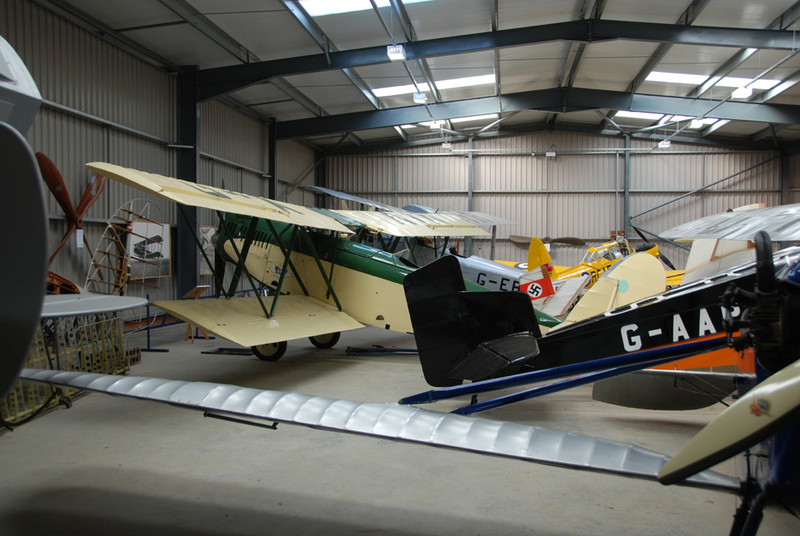 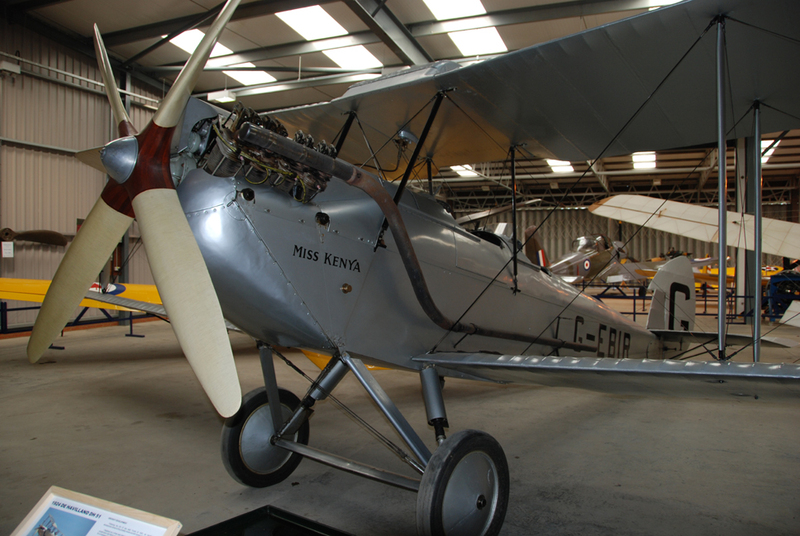 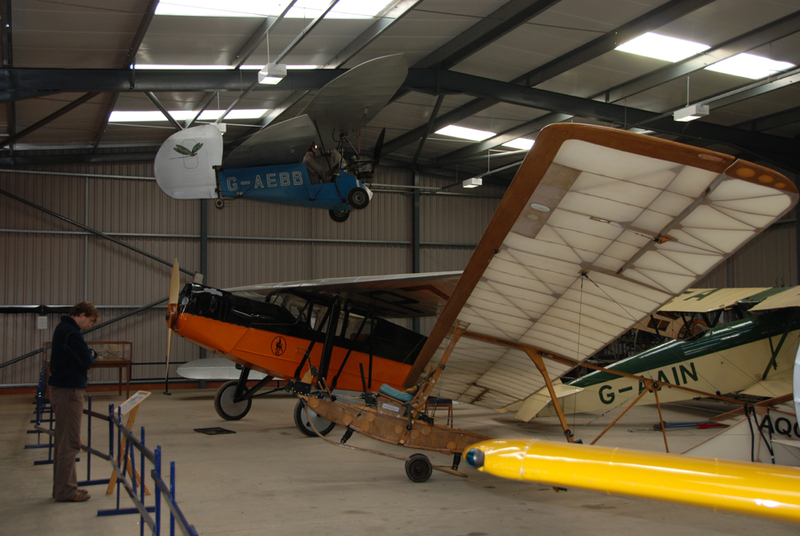 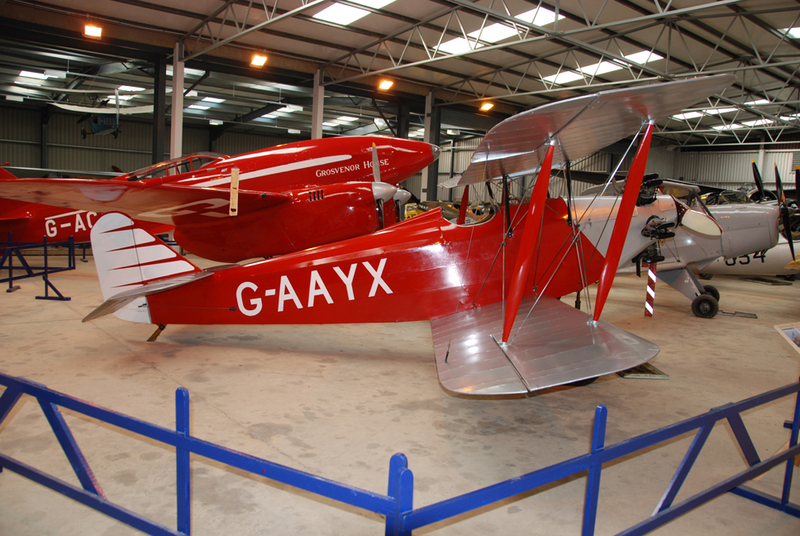 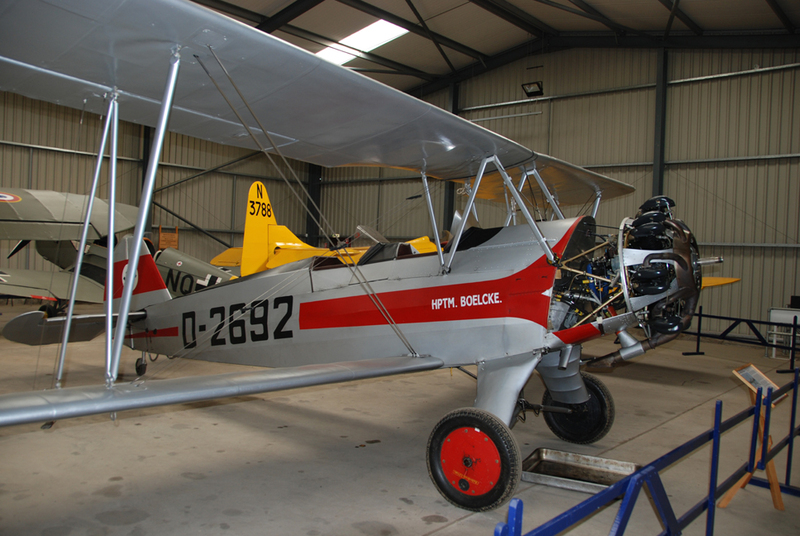 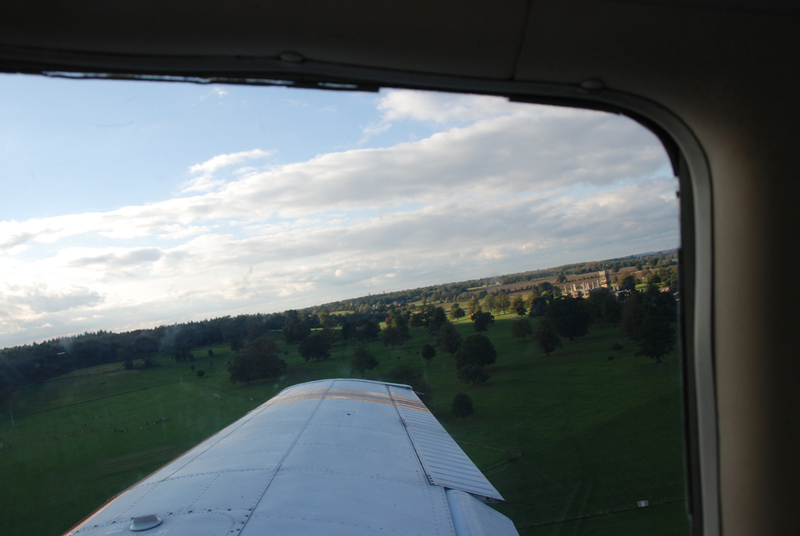 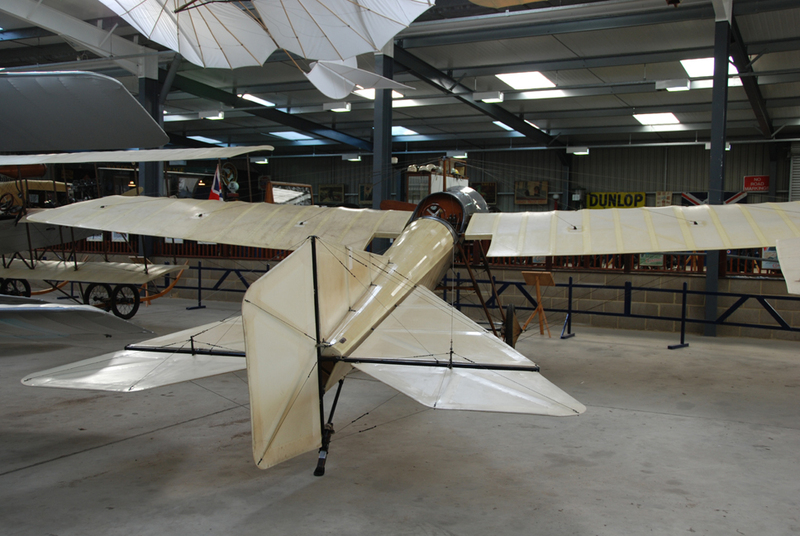 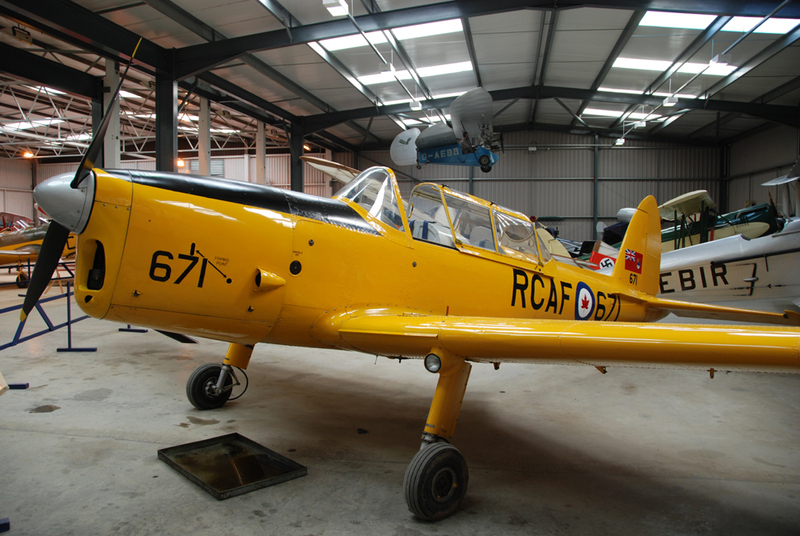 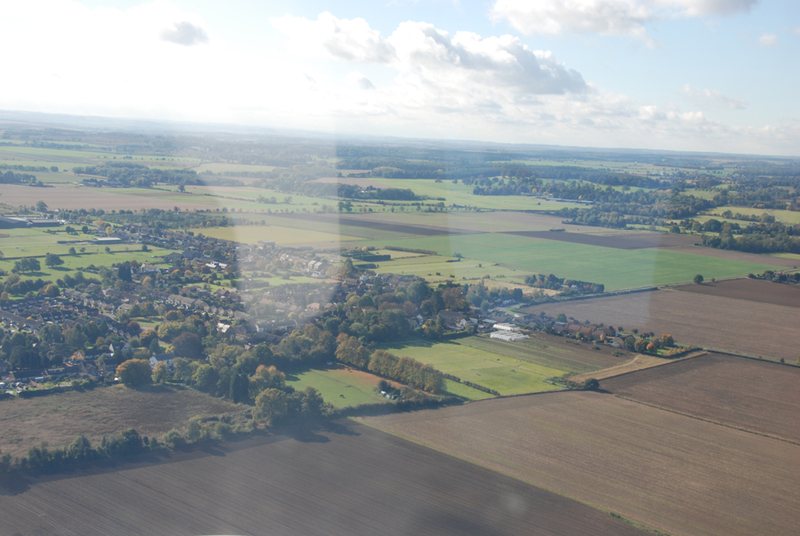 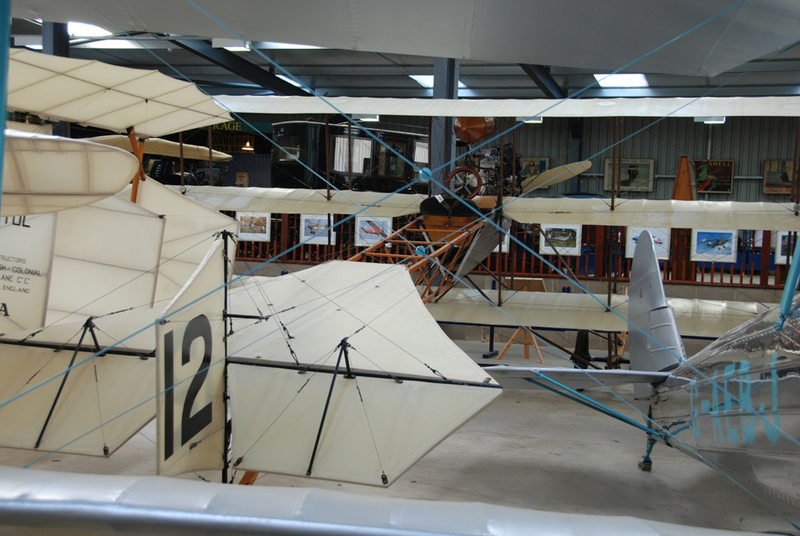 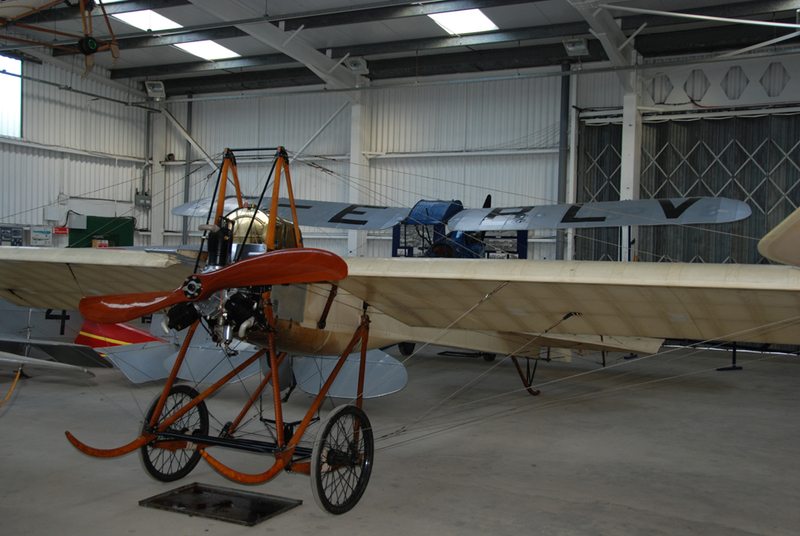 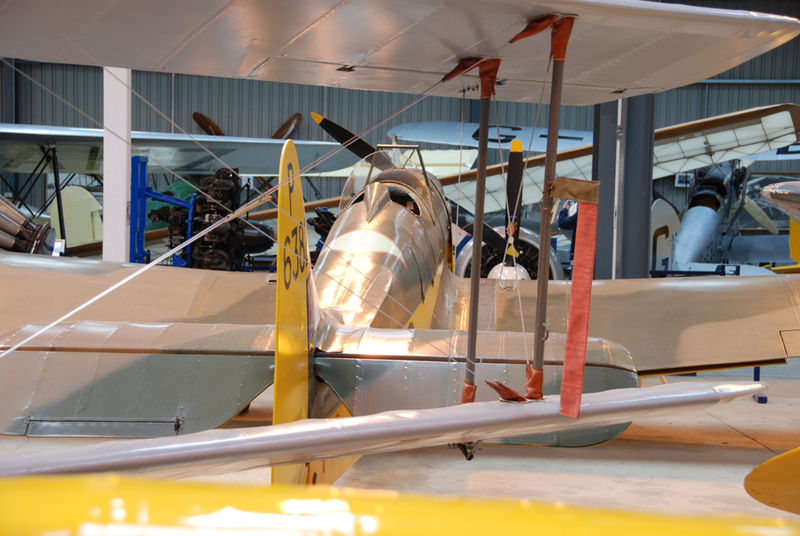 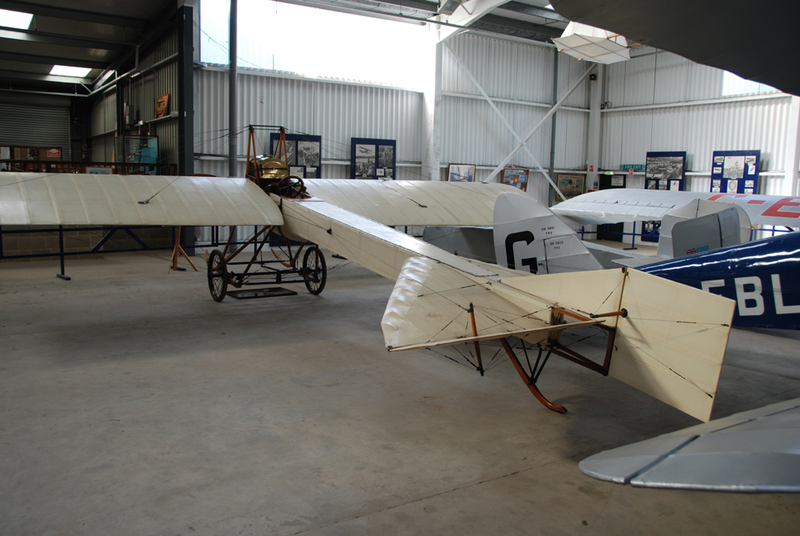 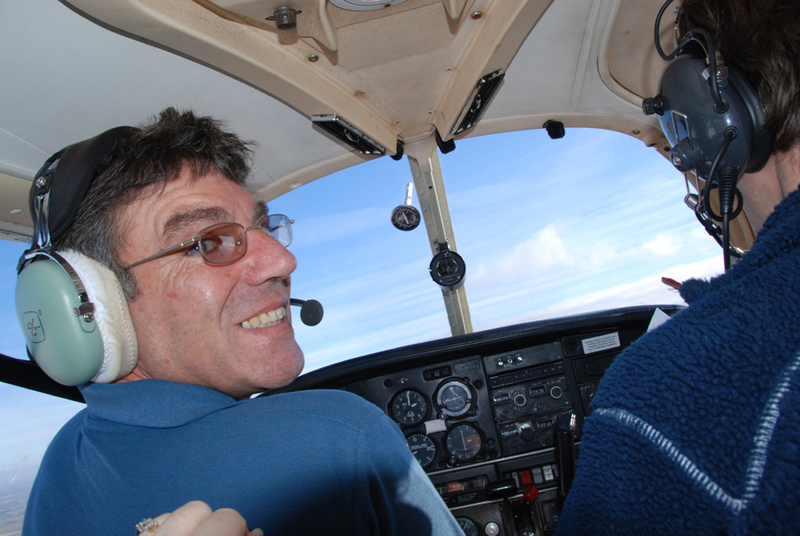 In October 2008 some of our members enjoyed a flying trip to Shuttleworth/Old Warden. 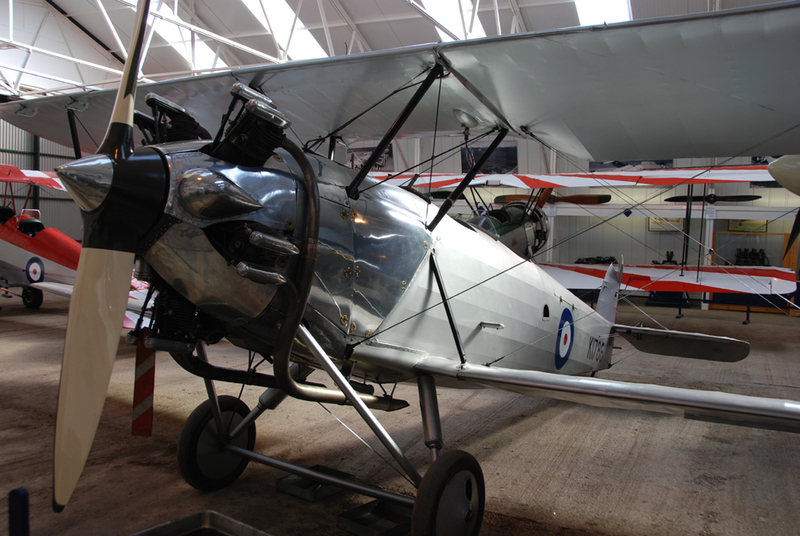 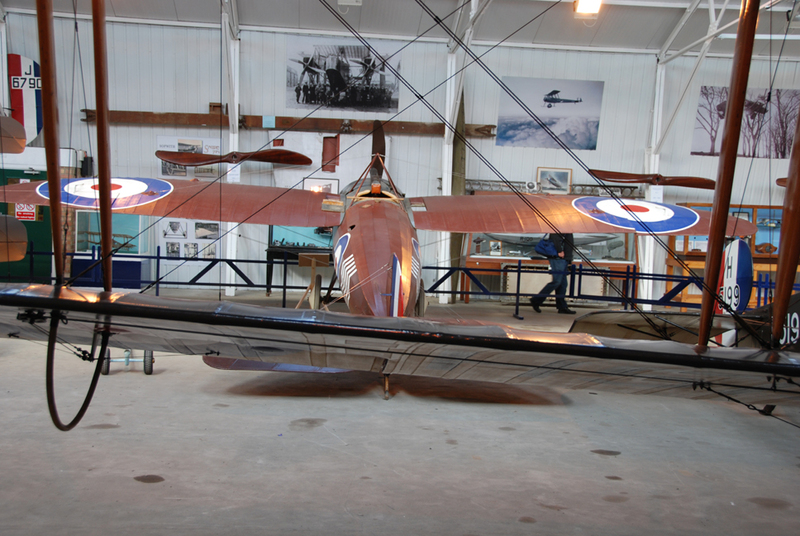 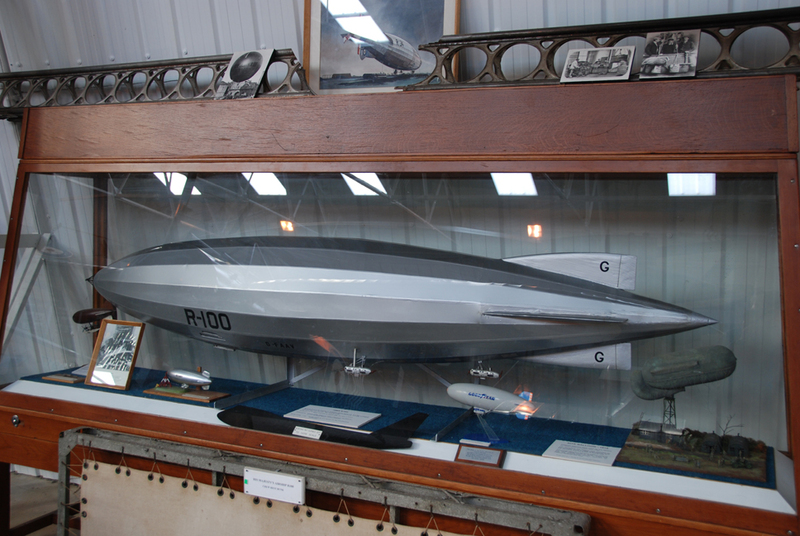 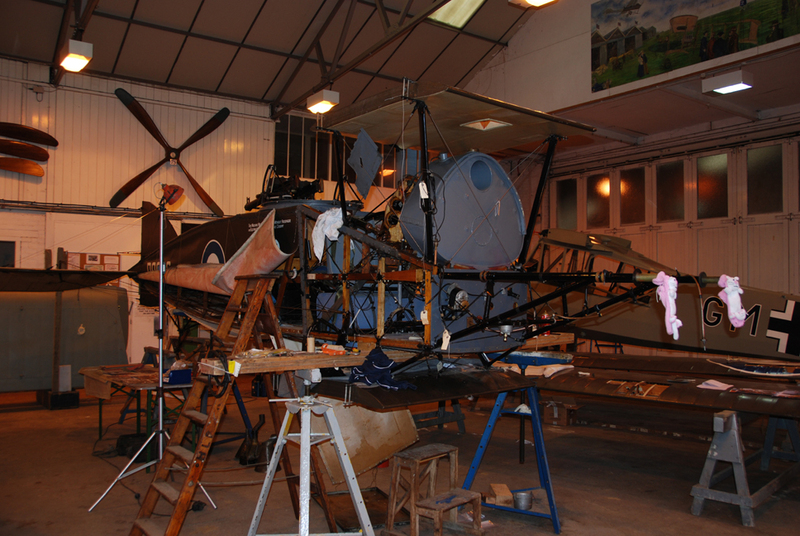 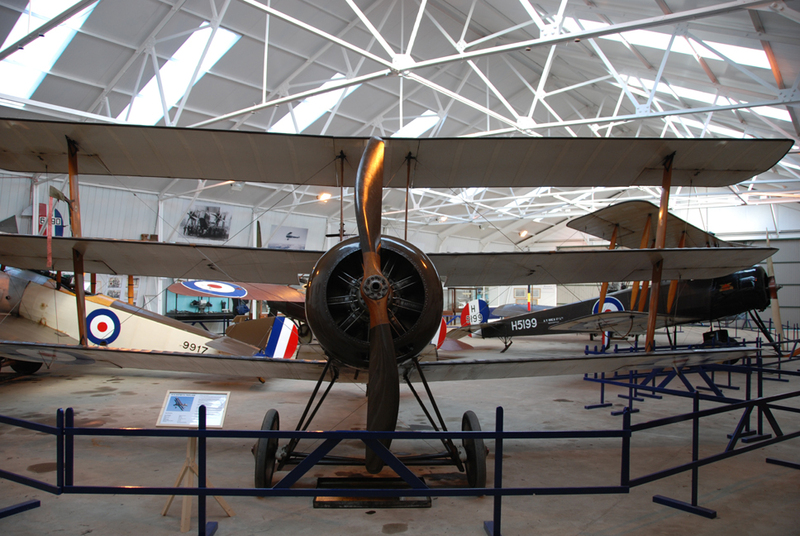 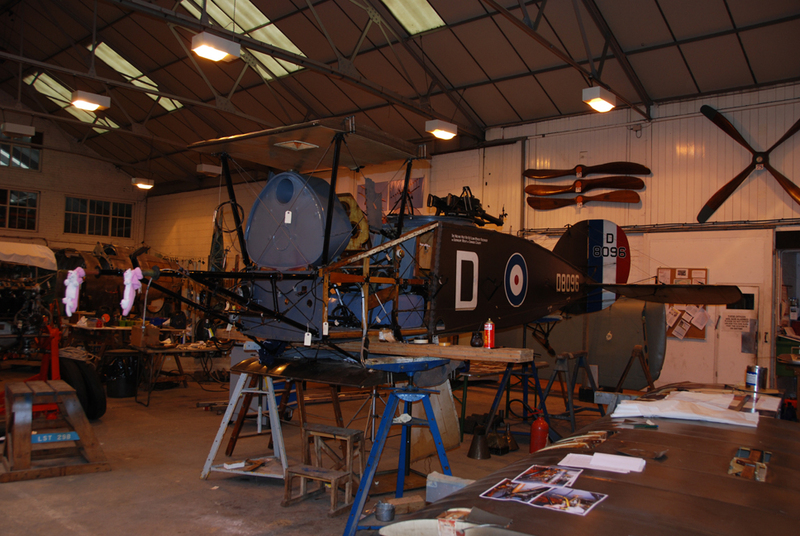 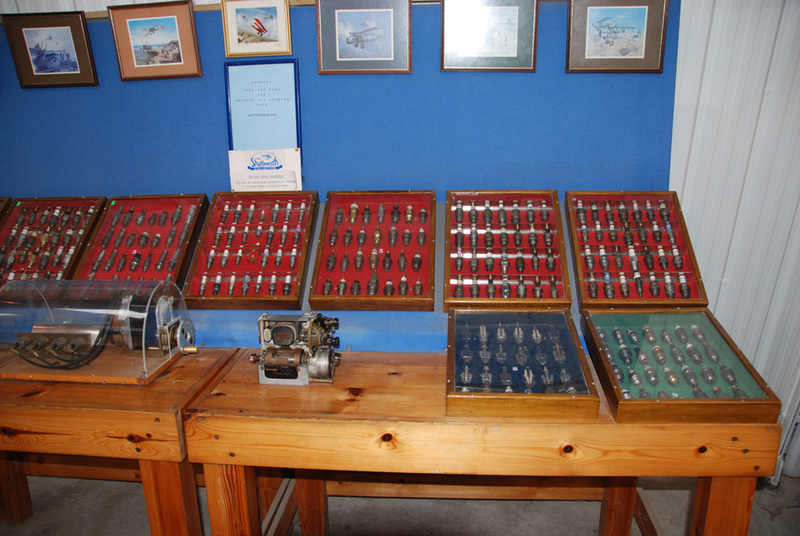 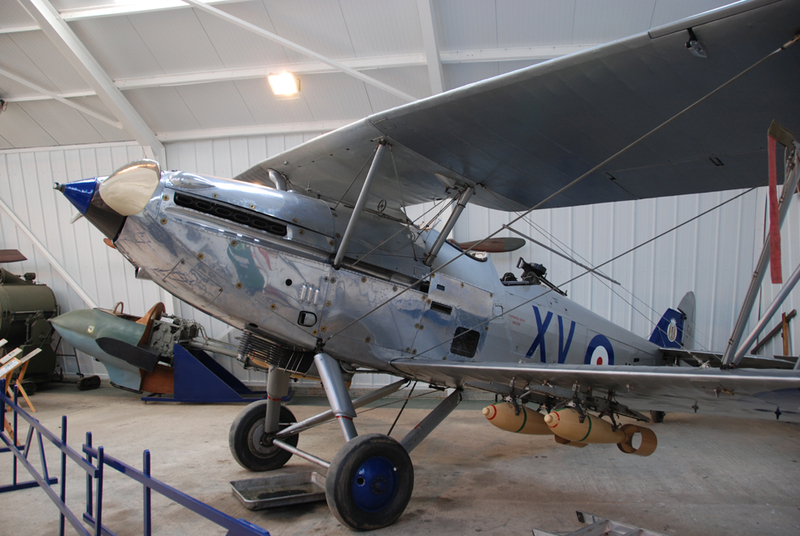 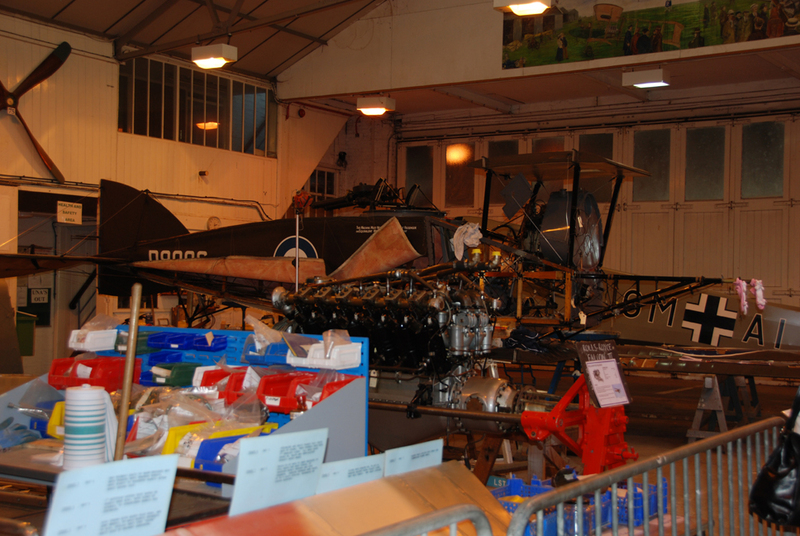 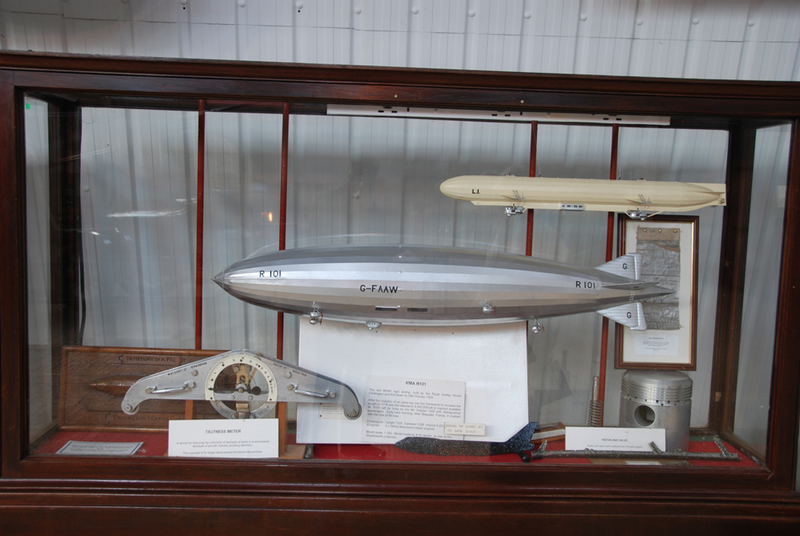 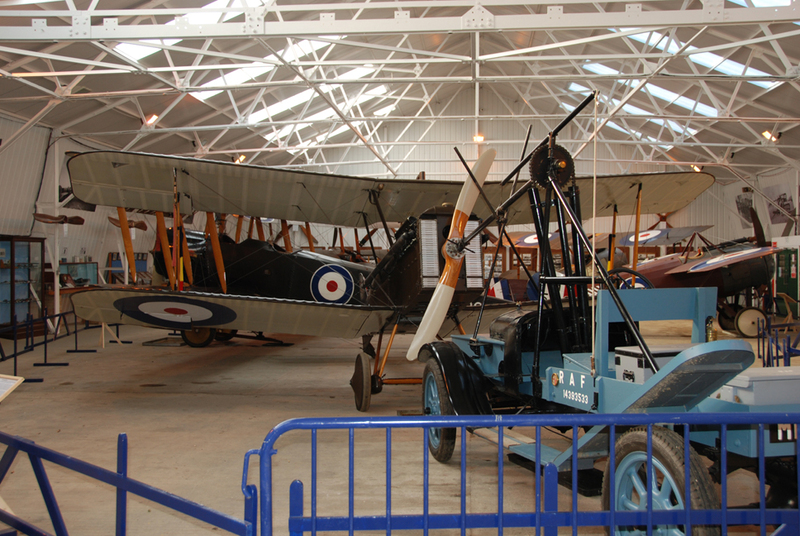 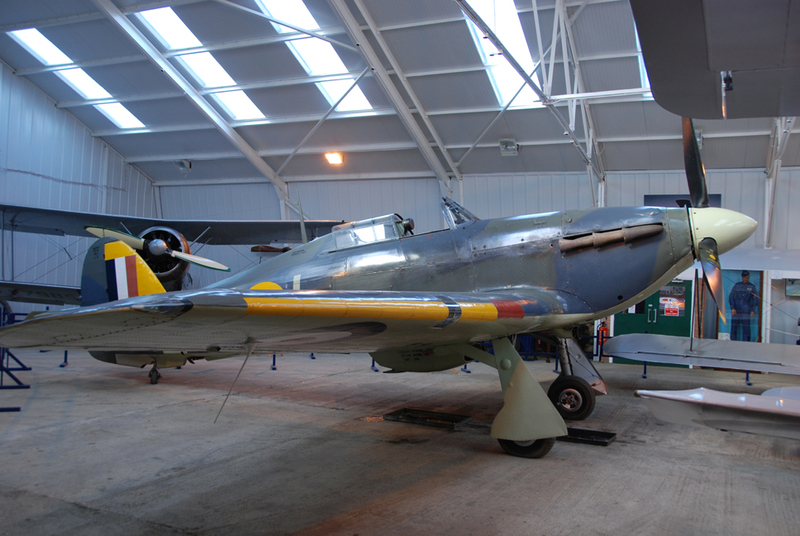 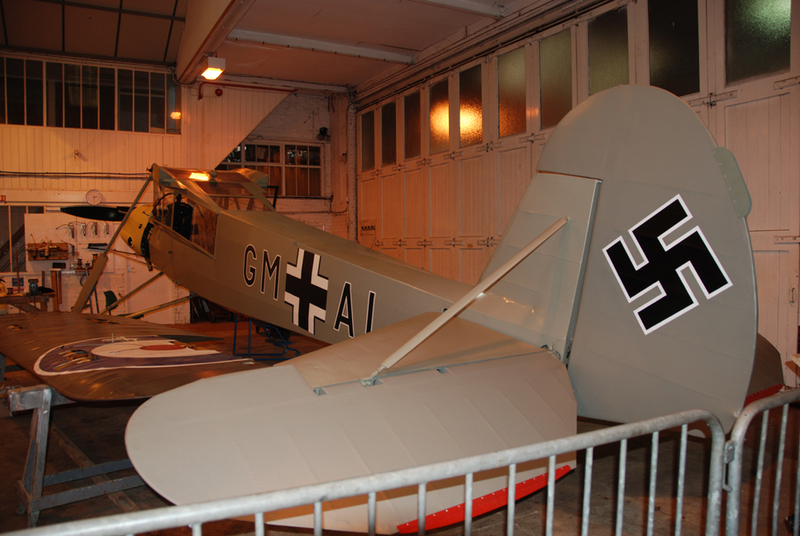 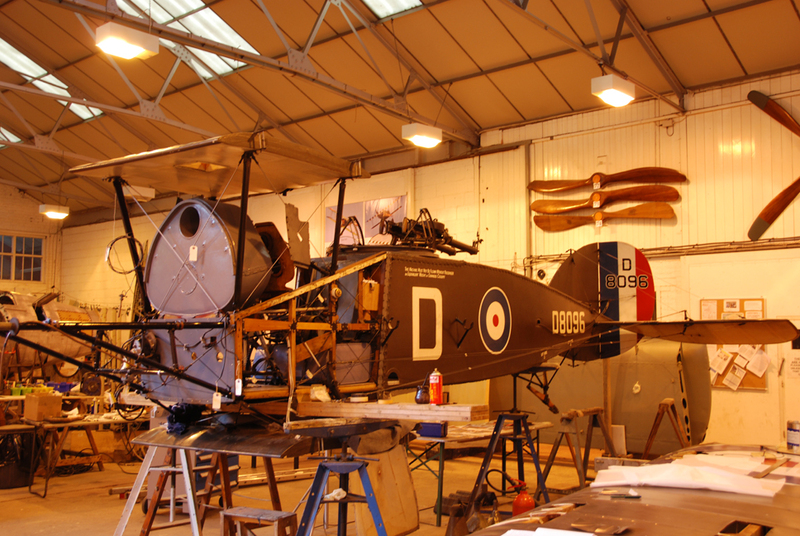 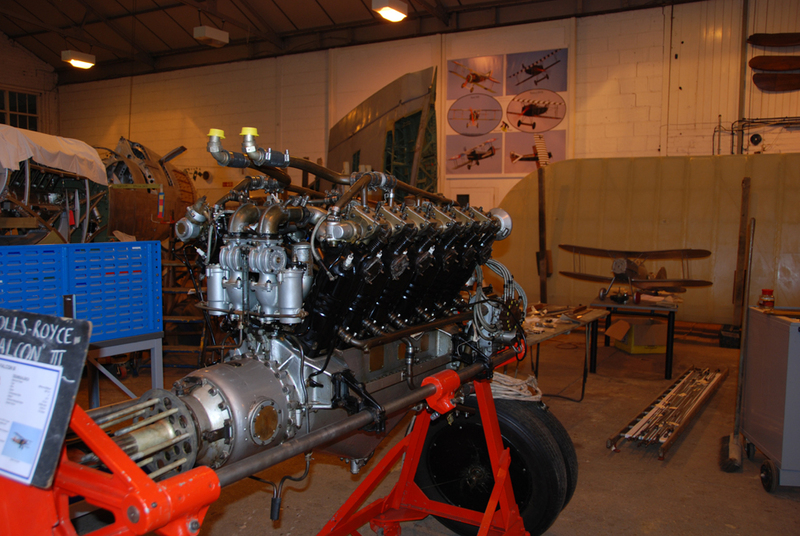 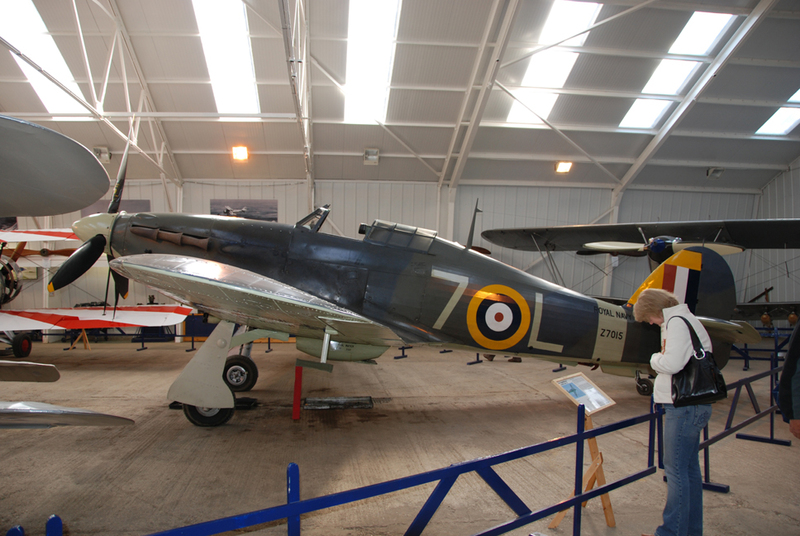 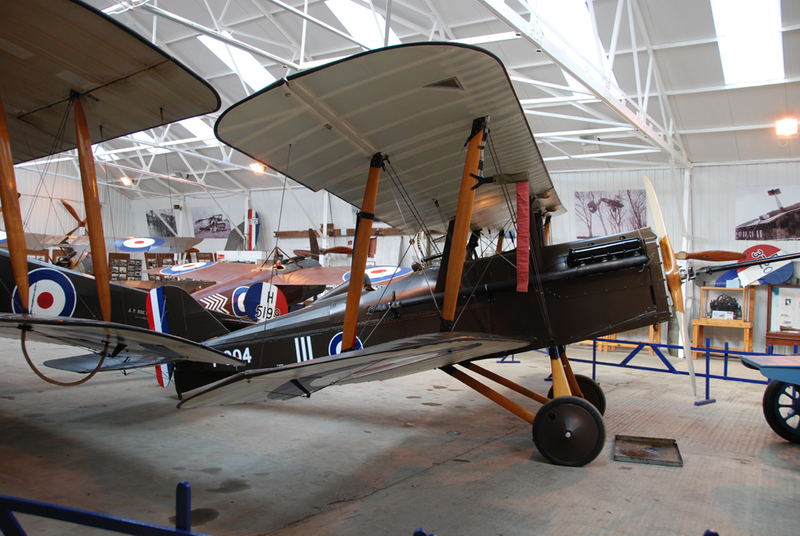 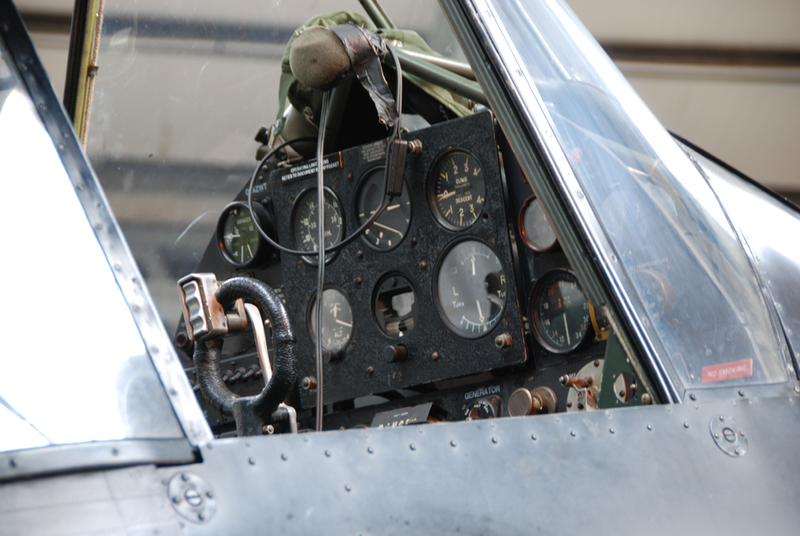 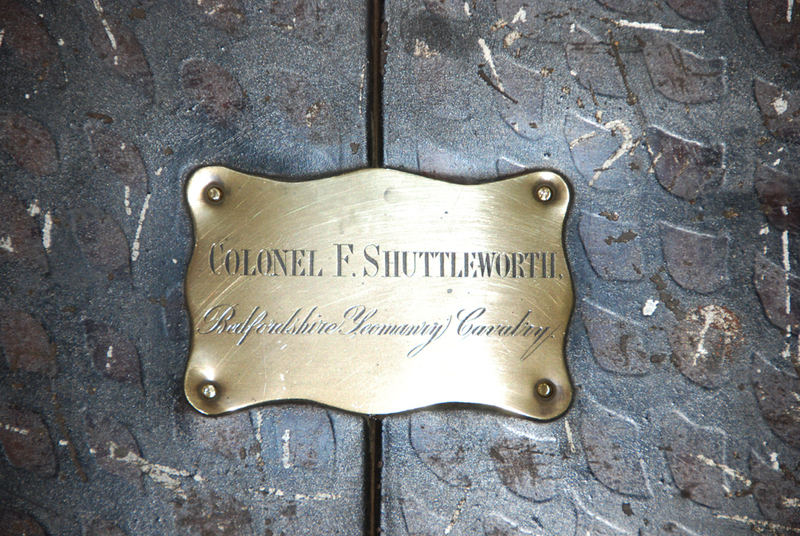 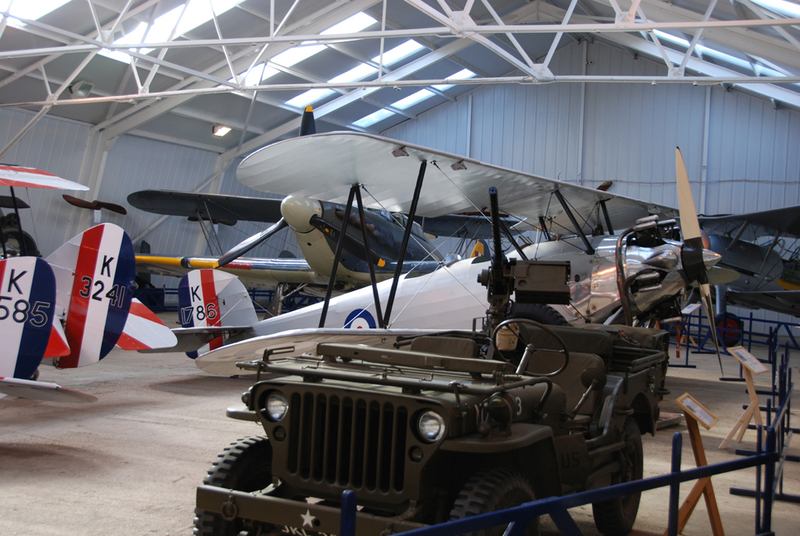 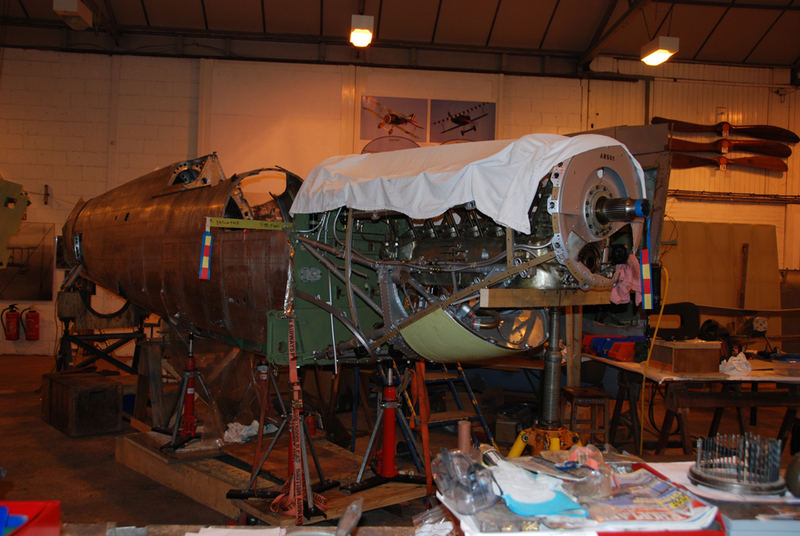 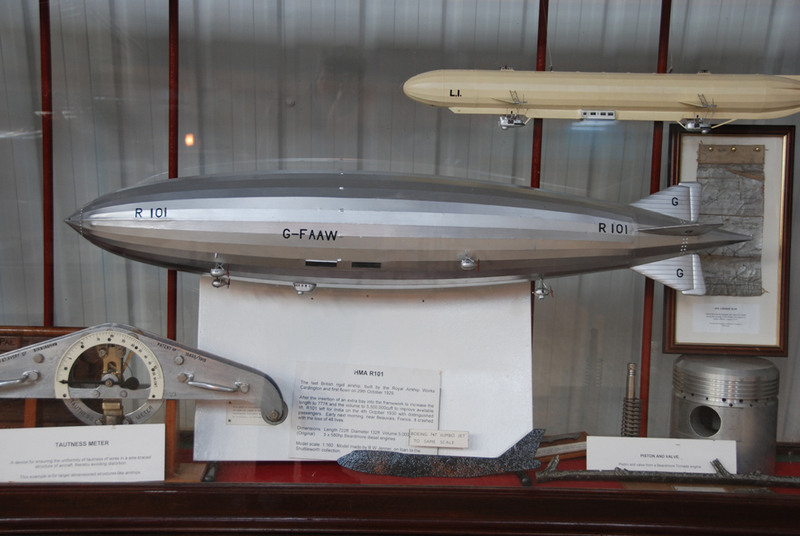 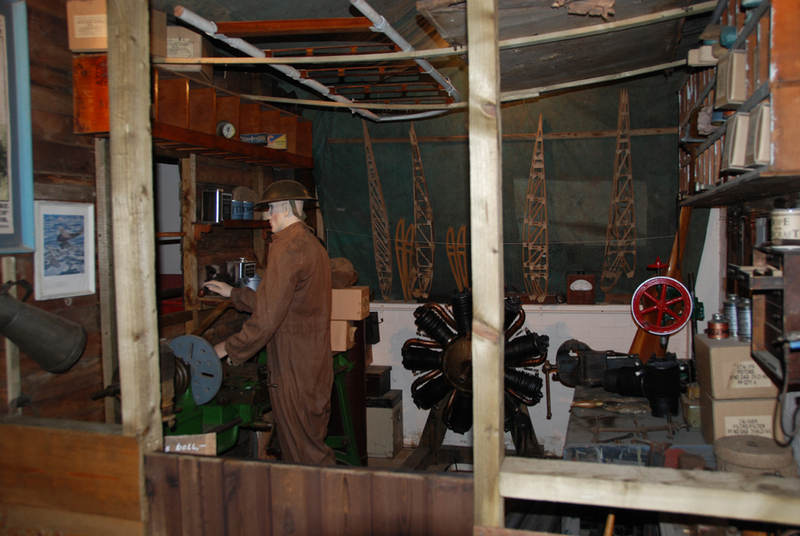 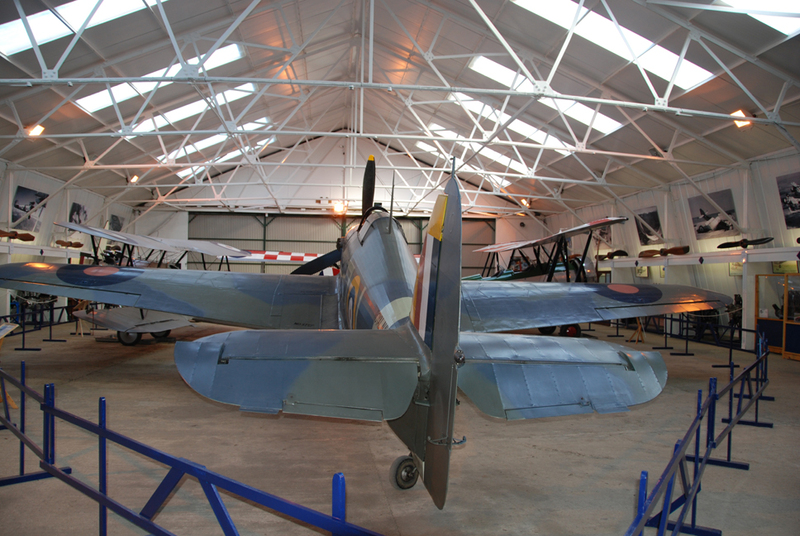 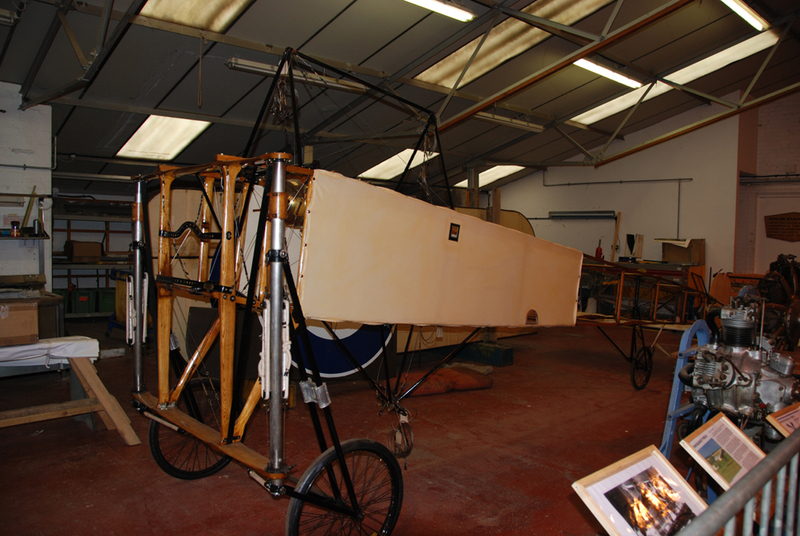 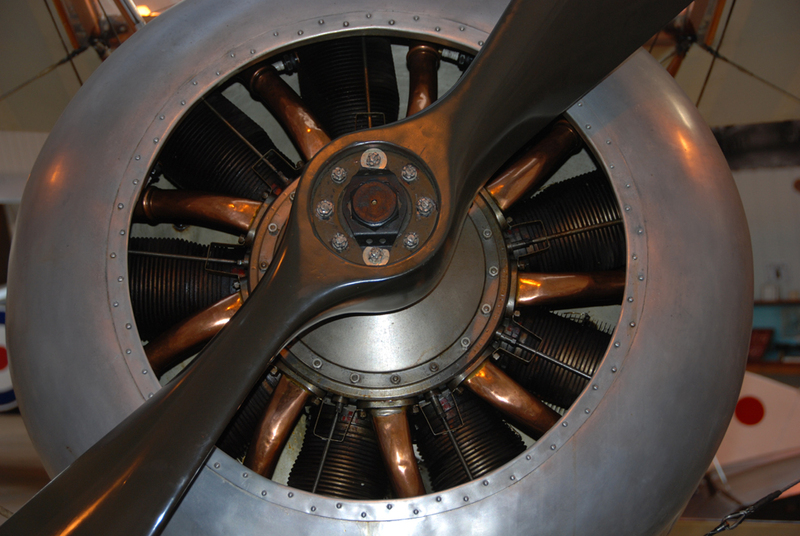 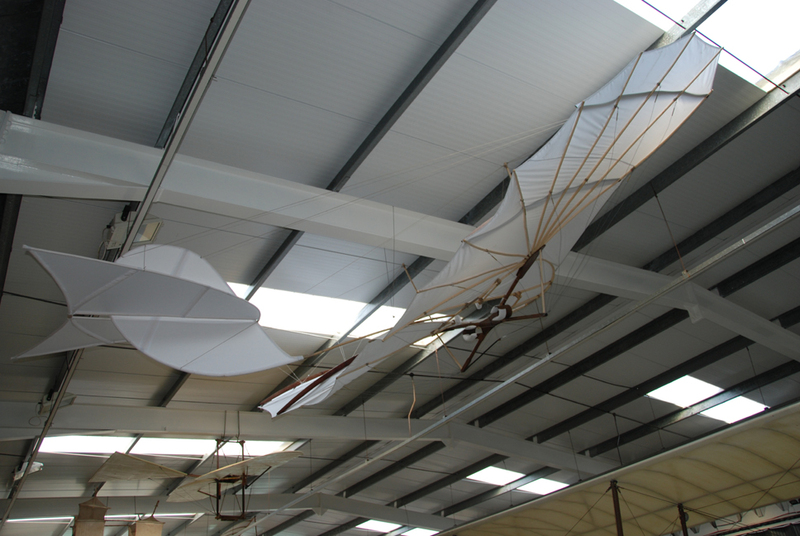 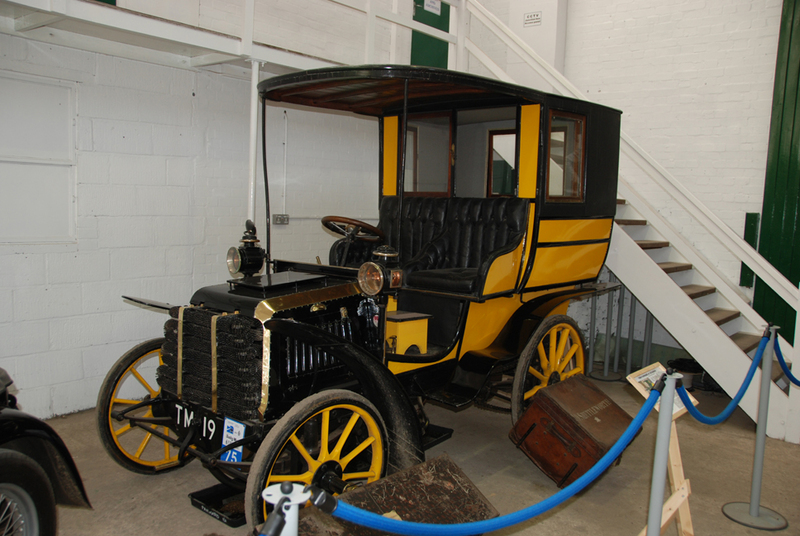 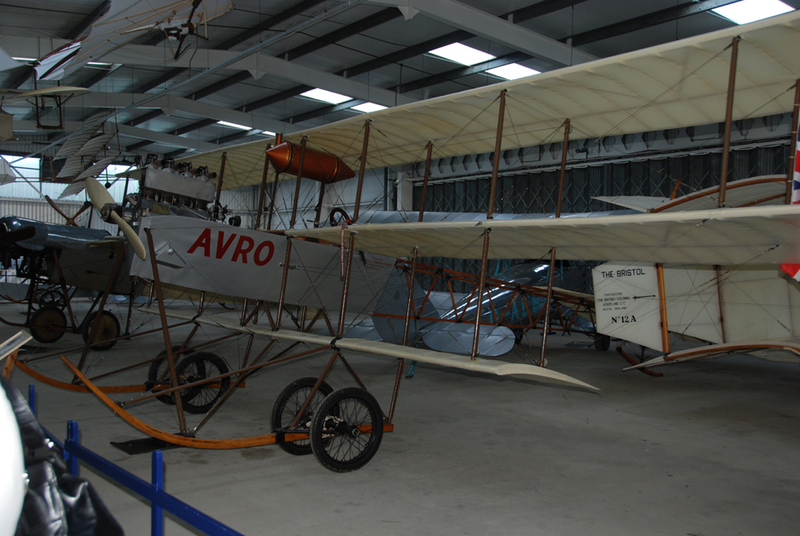 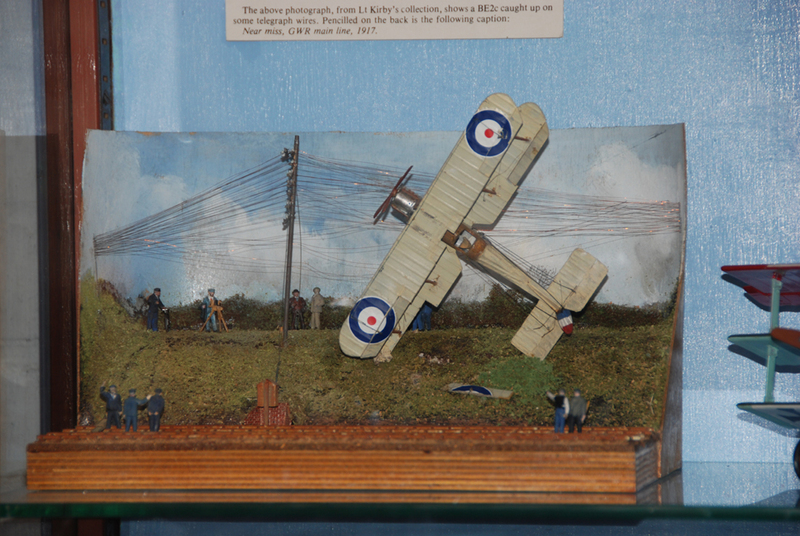 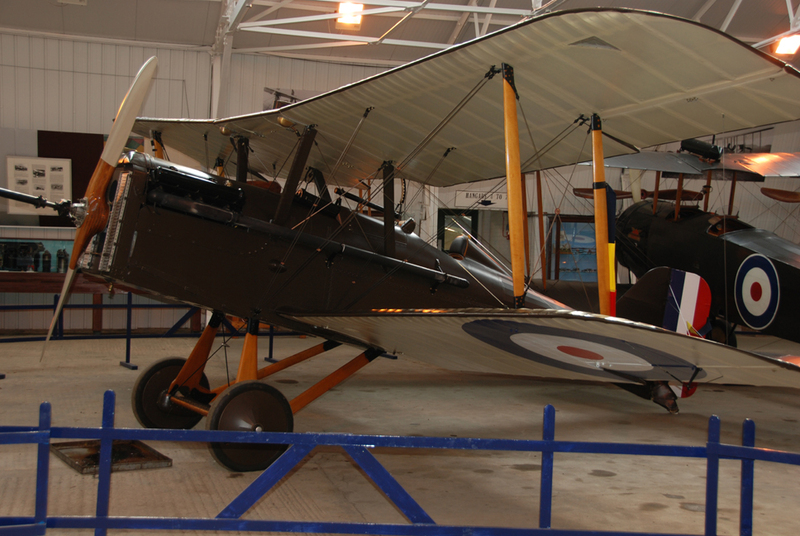 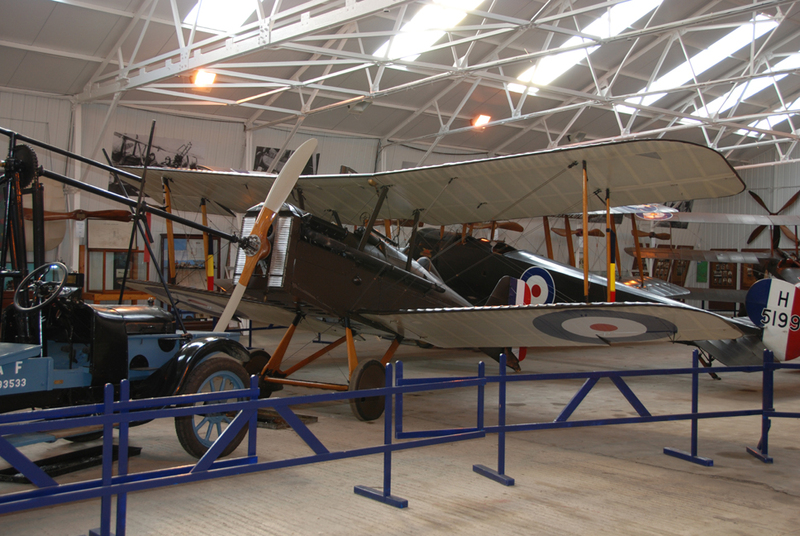 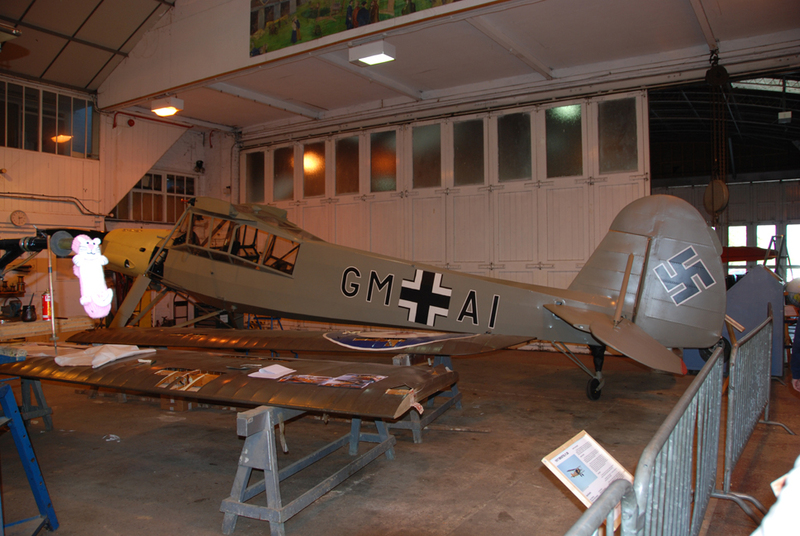 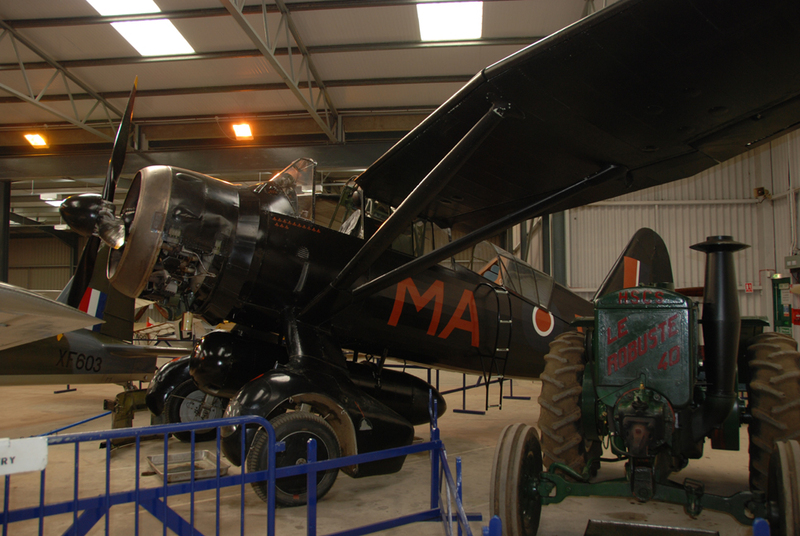 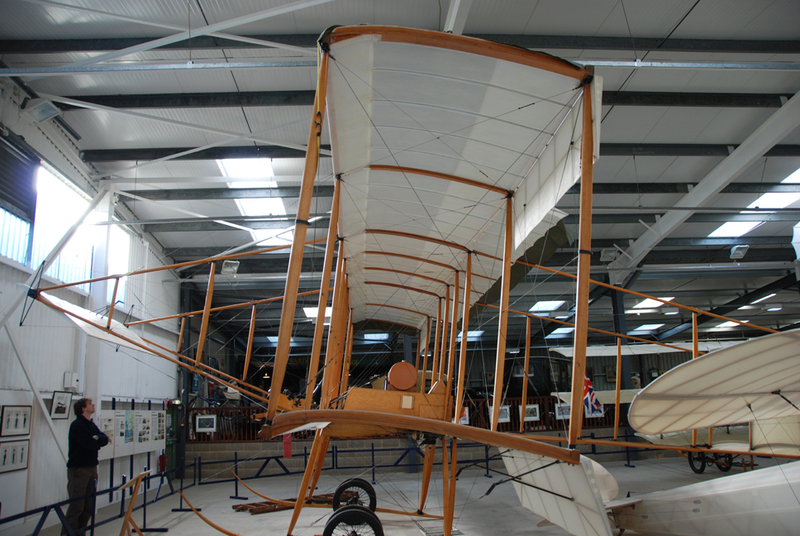 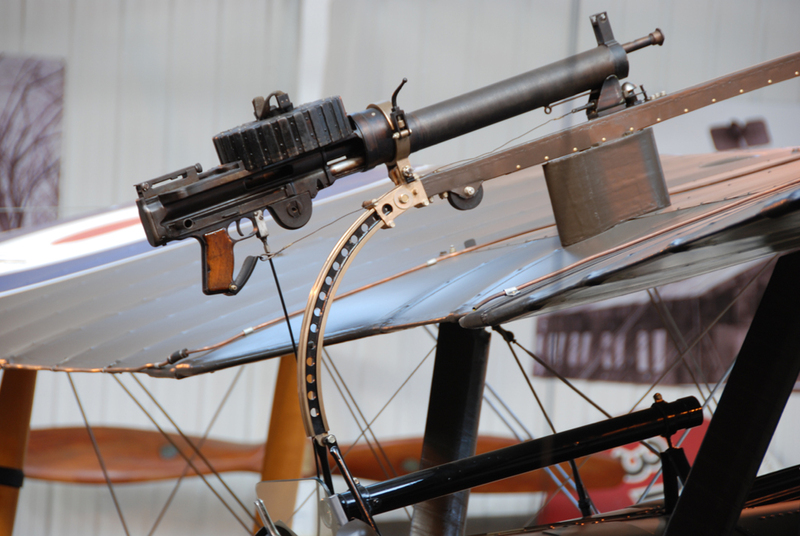 Shuttleworth is an interesting trip as there are a great many exhibits to view, most of them operational. 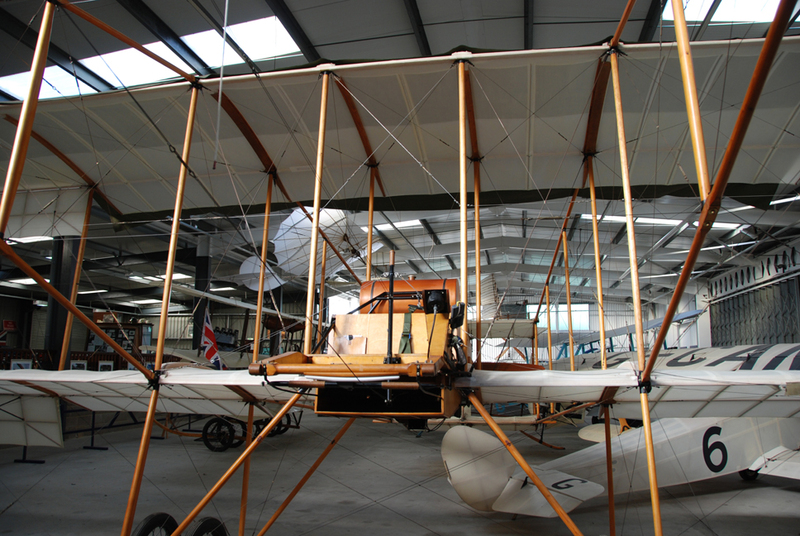 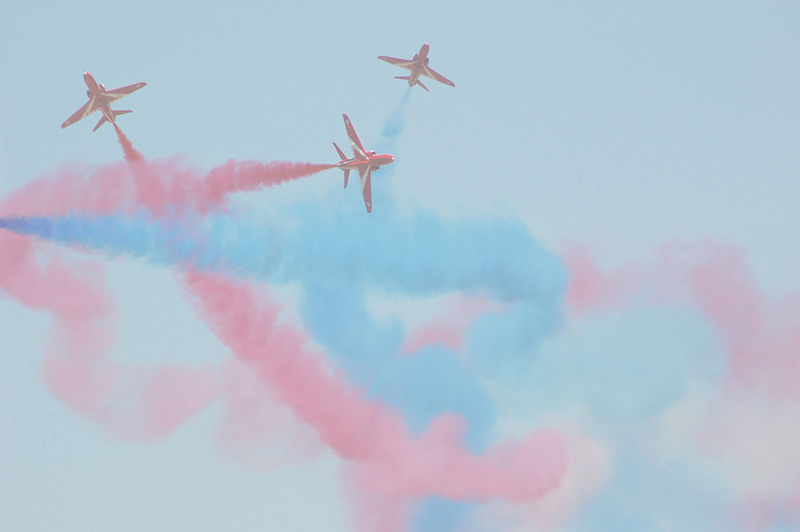 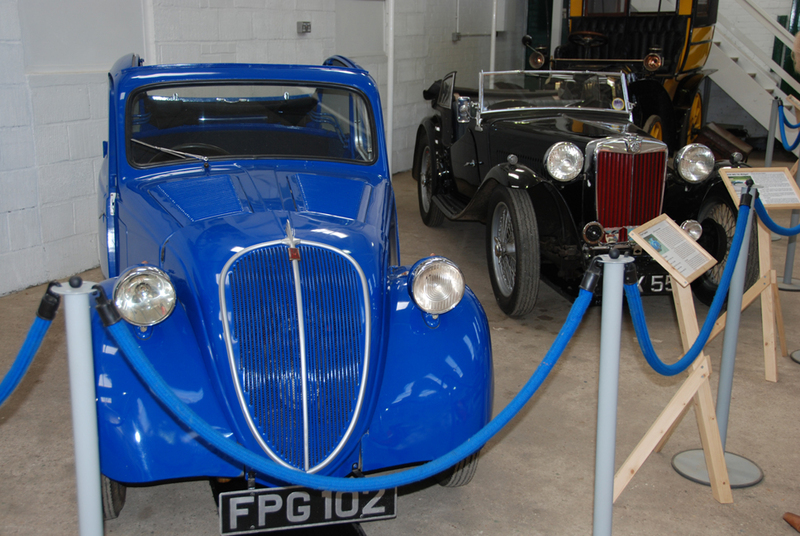 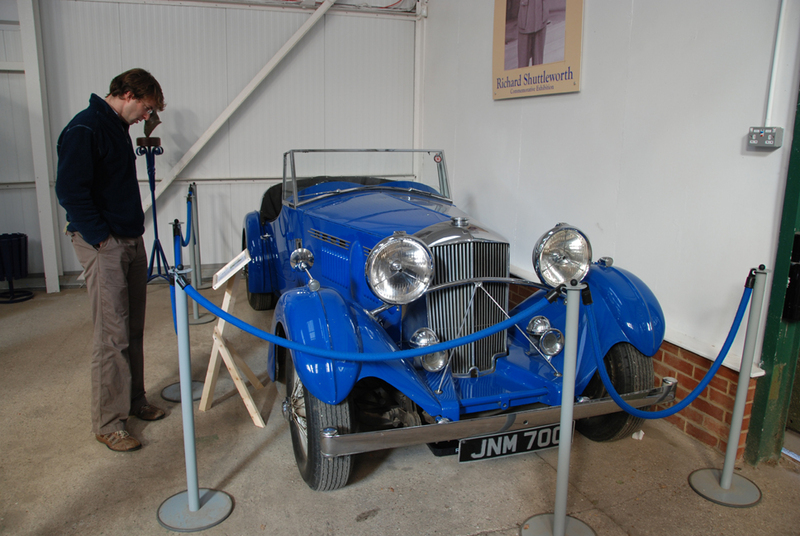 If you love vintage aircraft and cars Shuttleworth is well worth a visit, oh and they serve lovely tea and cakes as well! 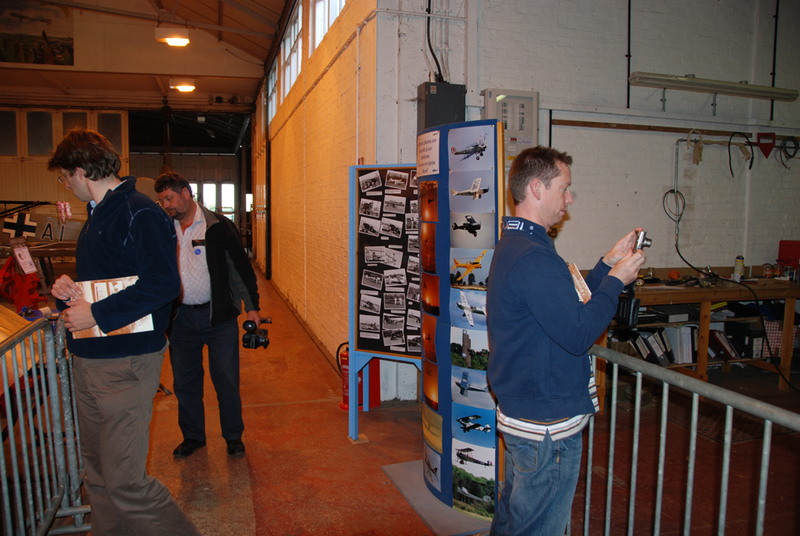 Copyright of all pictures in this gallery belong to D Clydesdale and D Lamb..